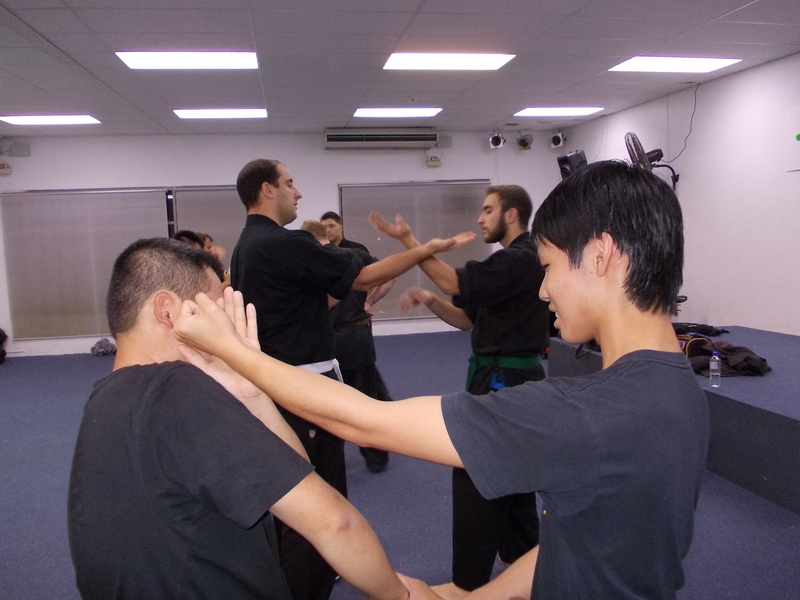 Our teaching method is rigorous but friendly and fun. 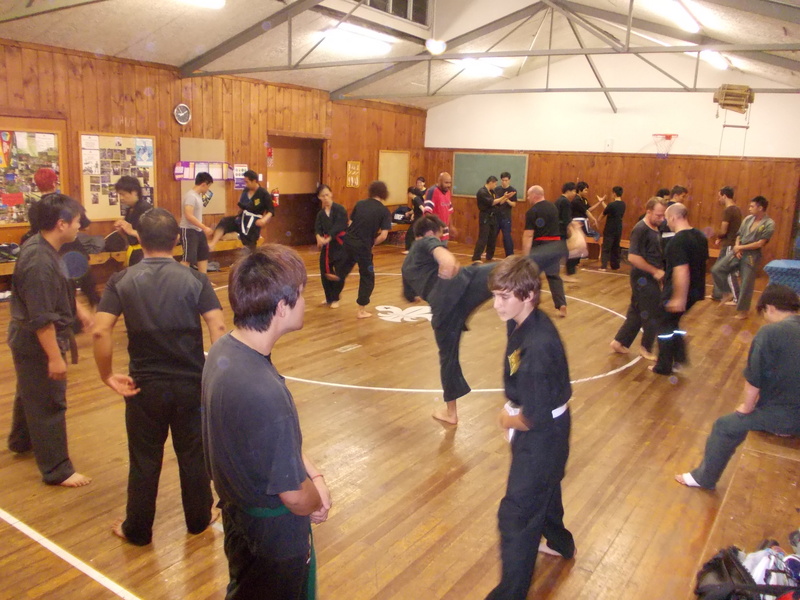 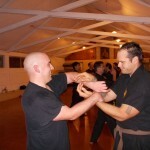 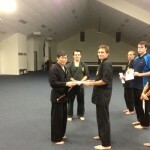 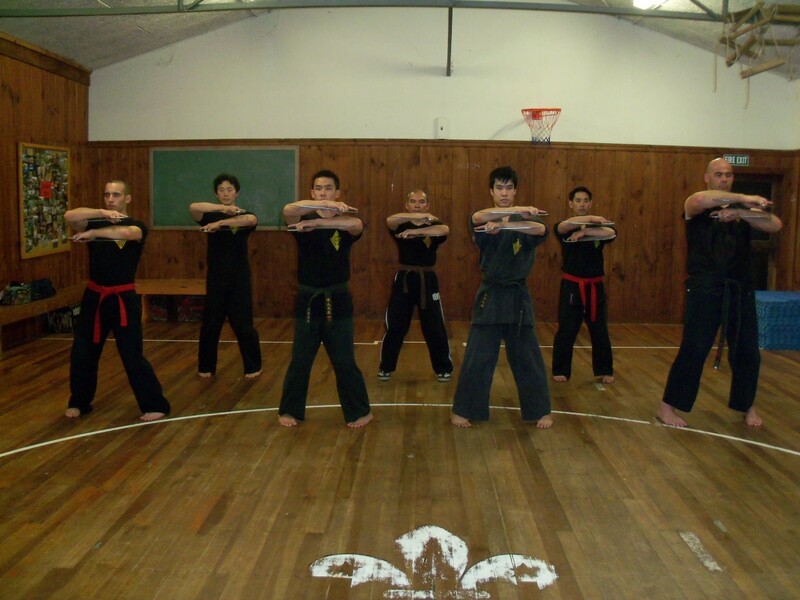 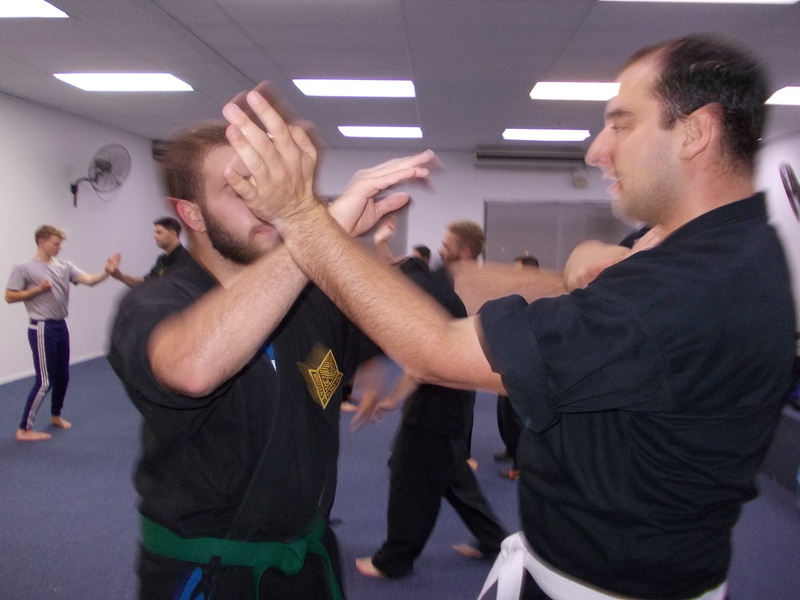 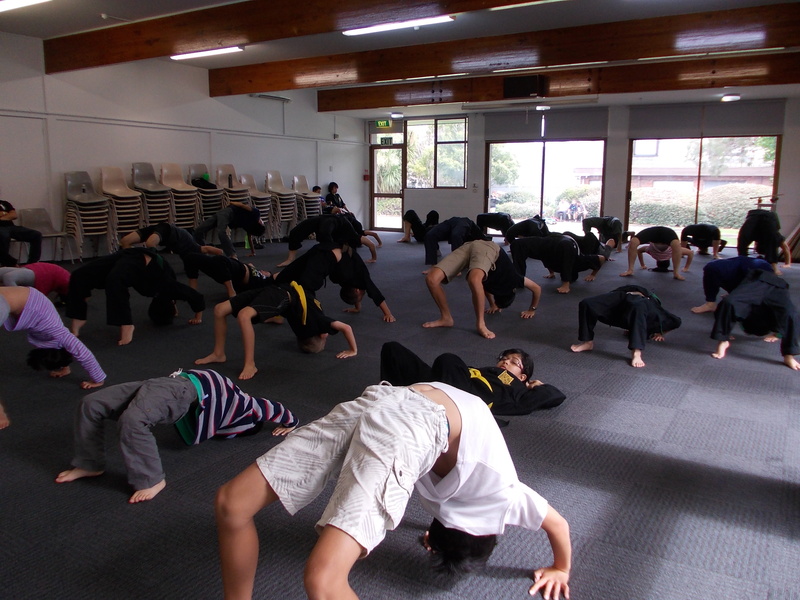 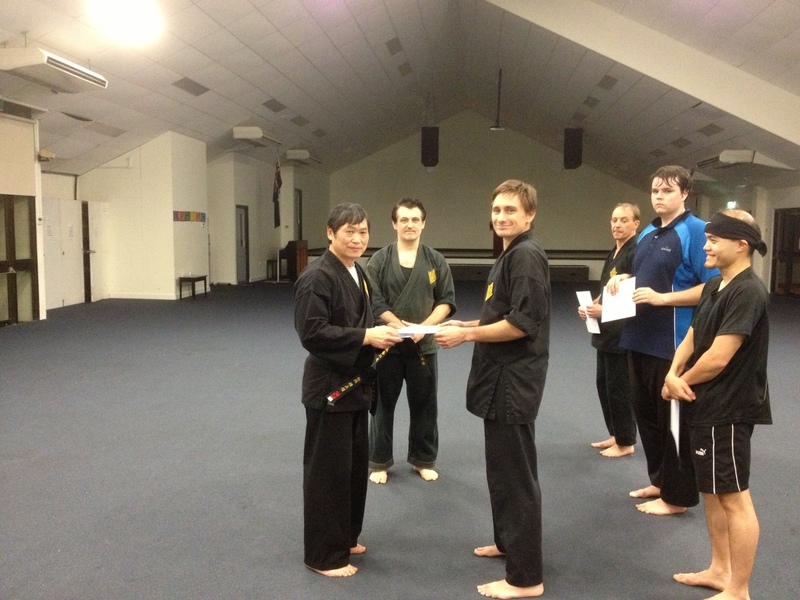 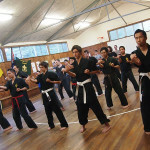 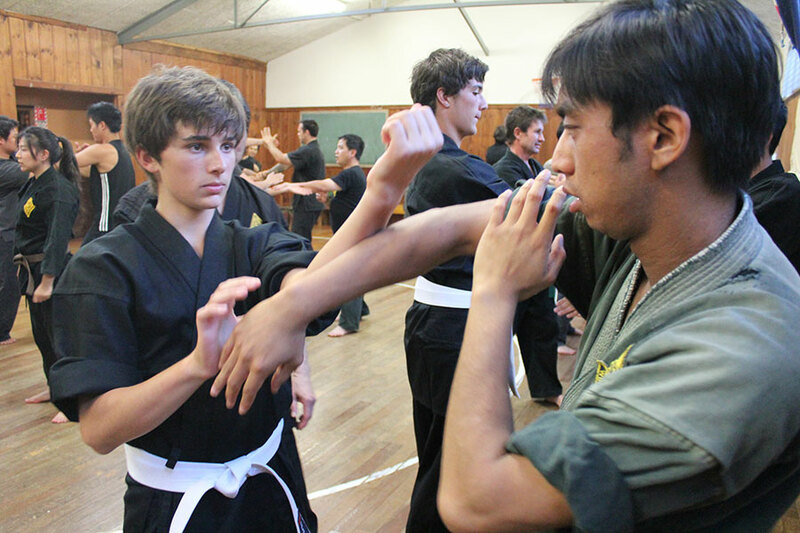 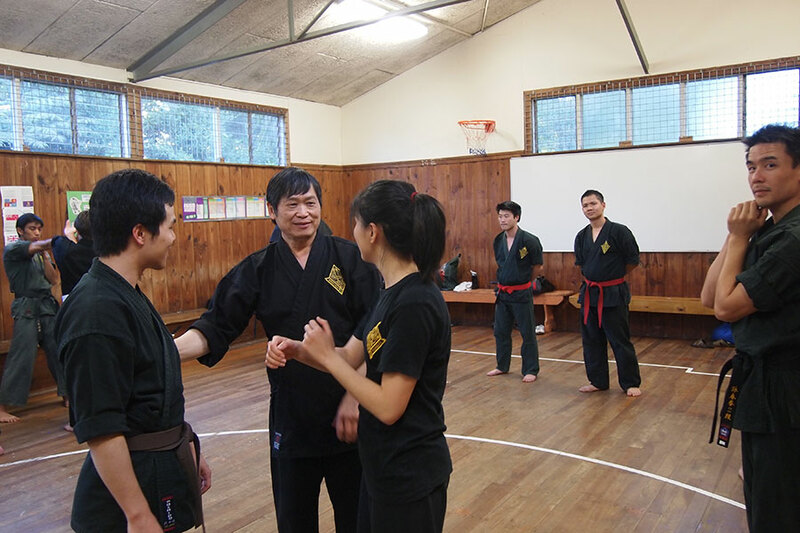 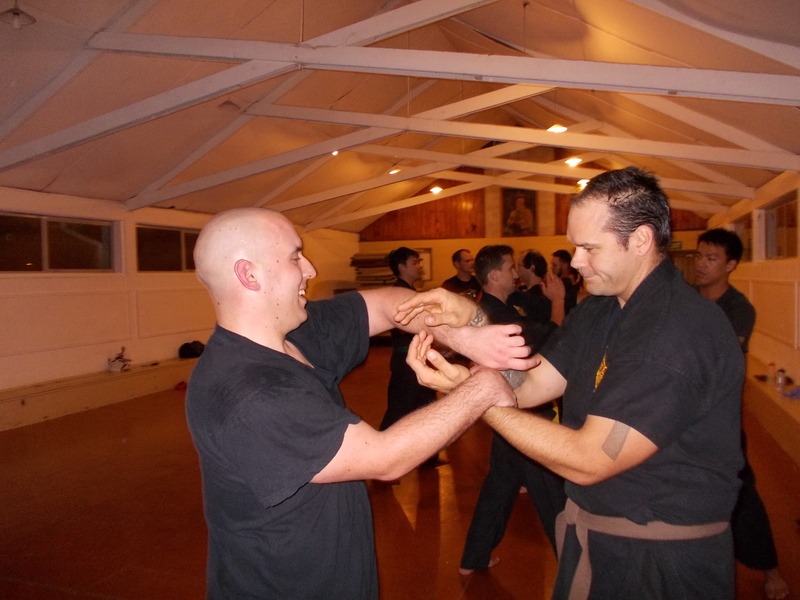 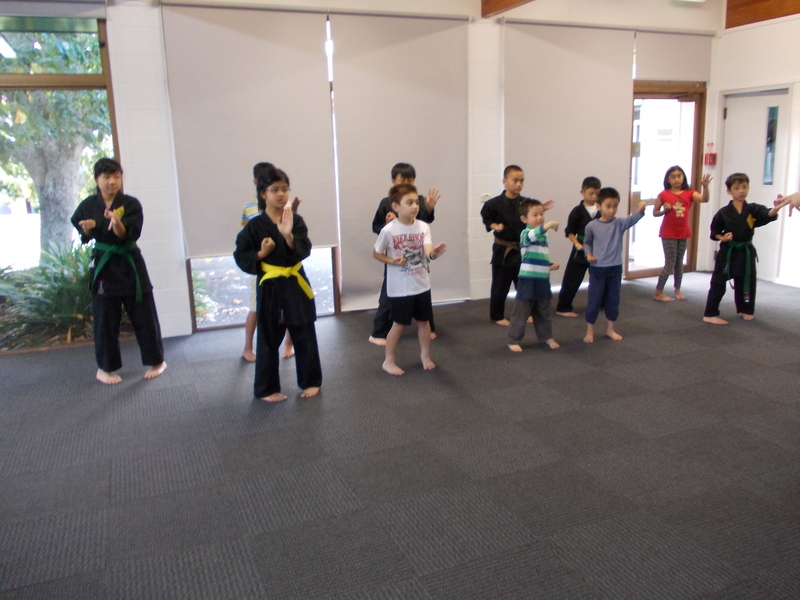 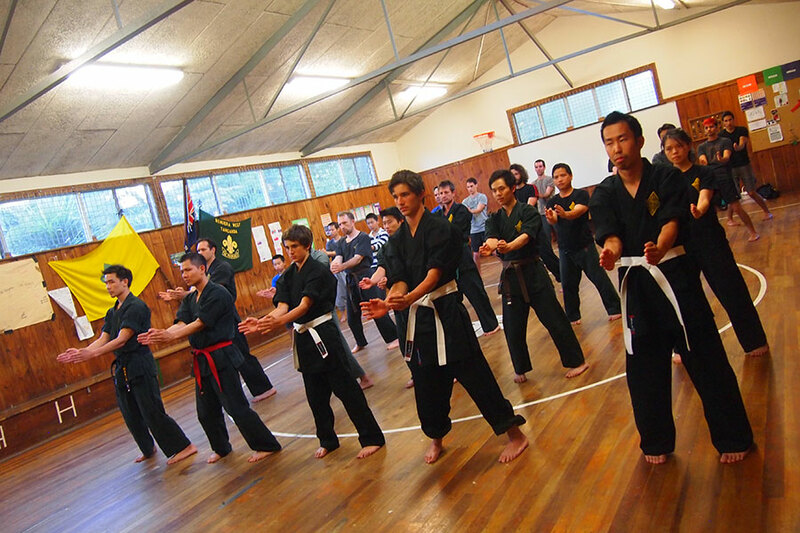 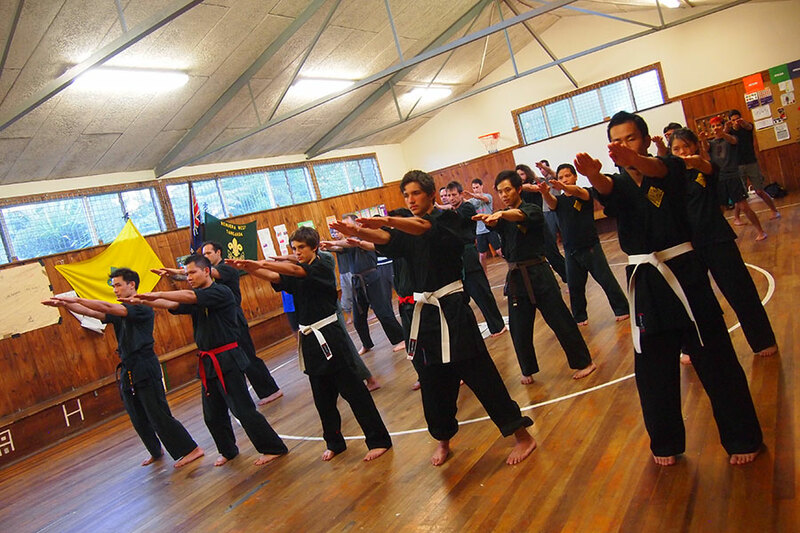 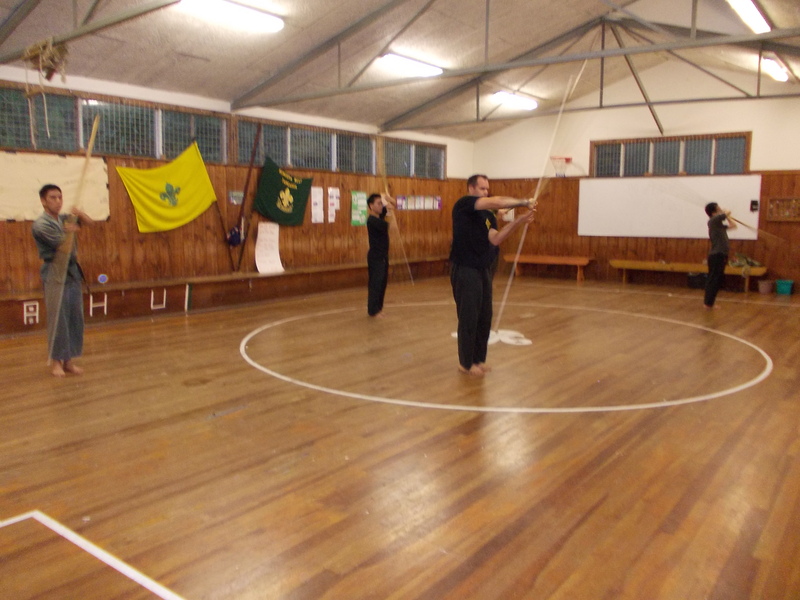 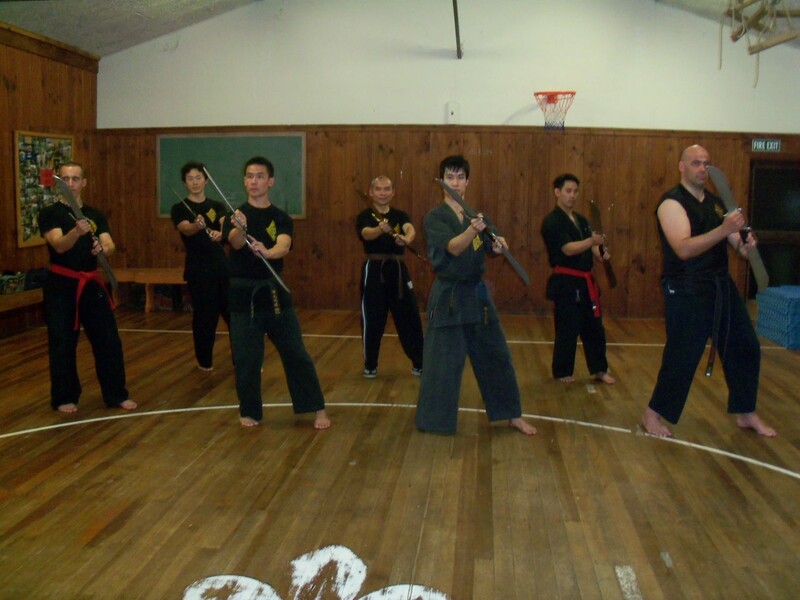 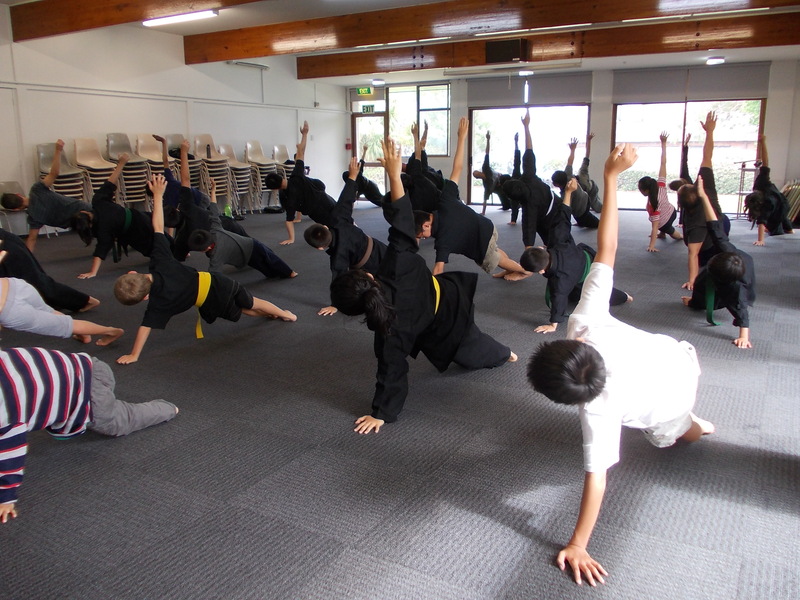 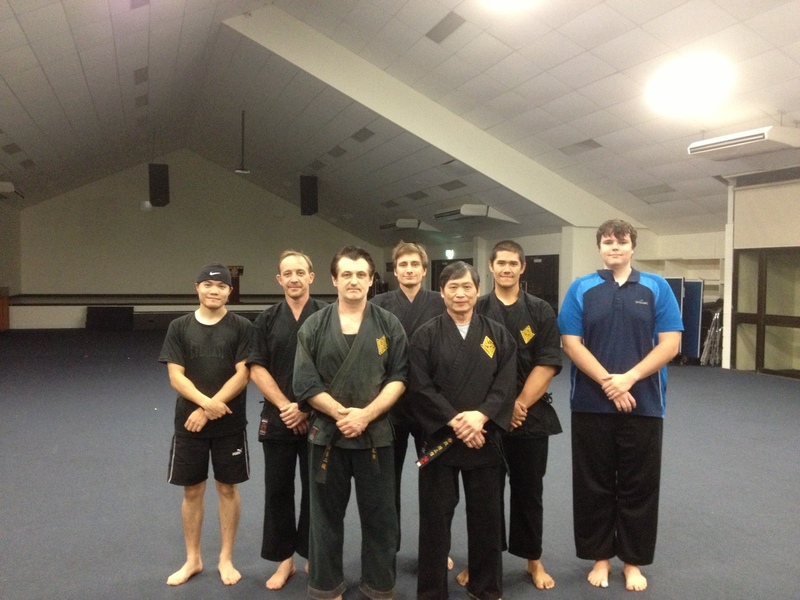 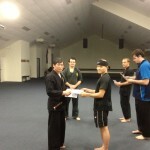 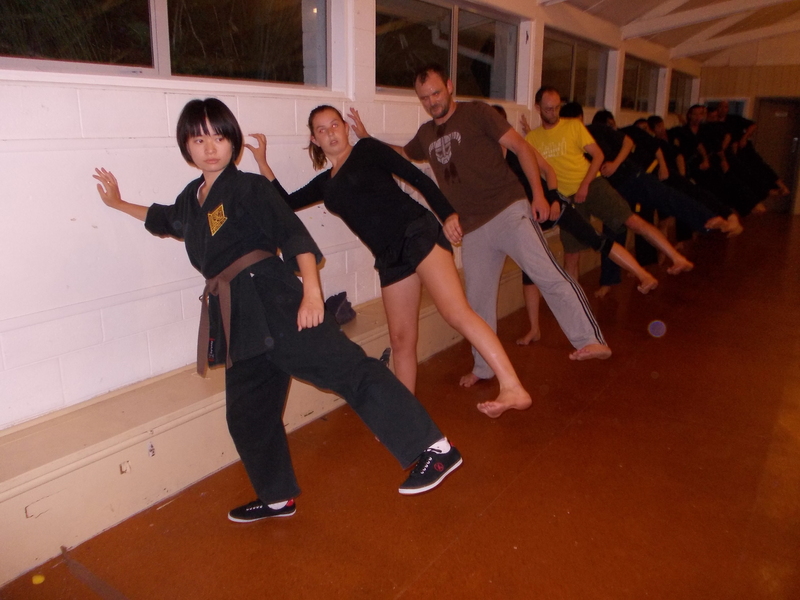 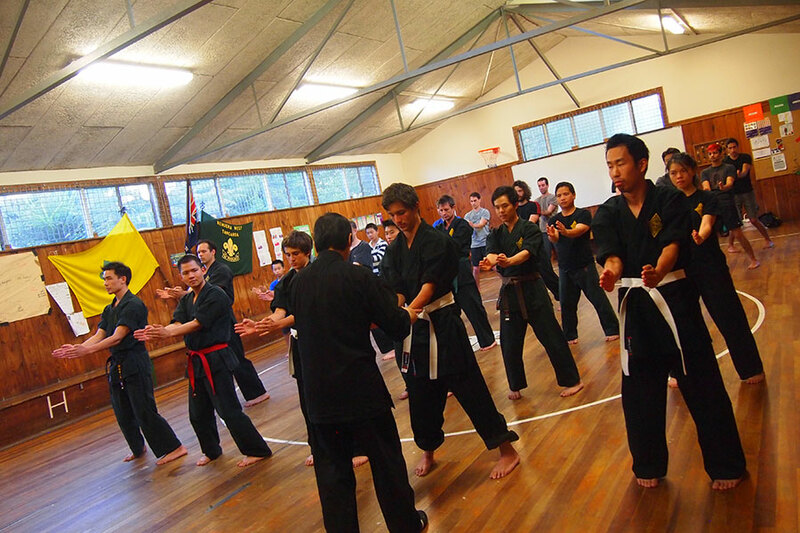 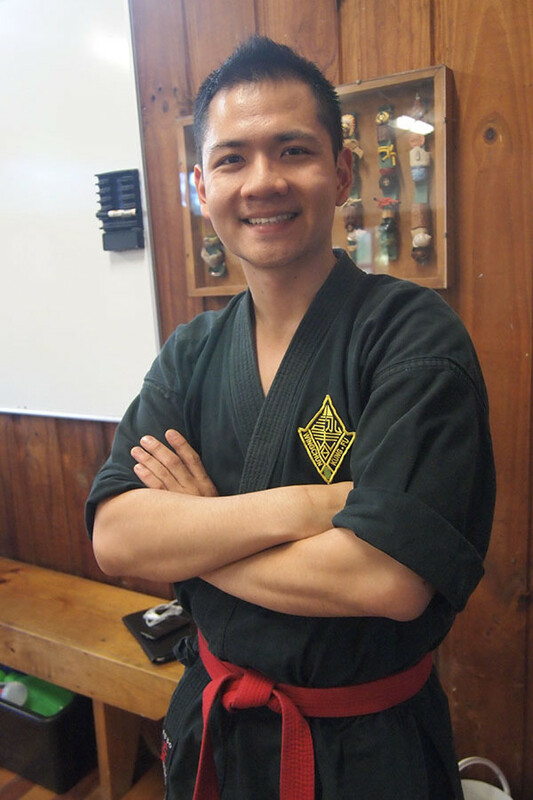 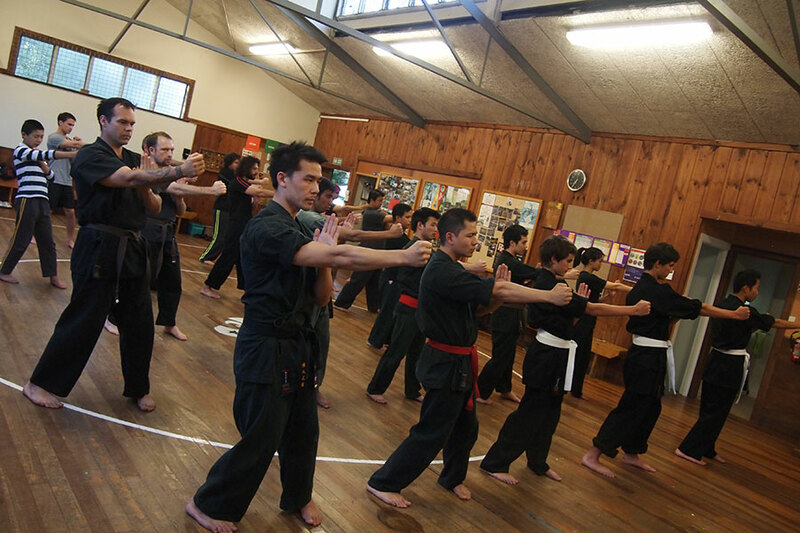 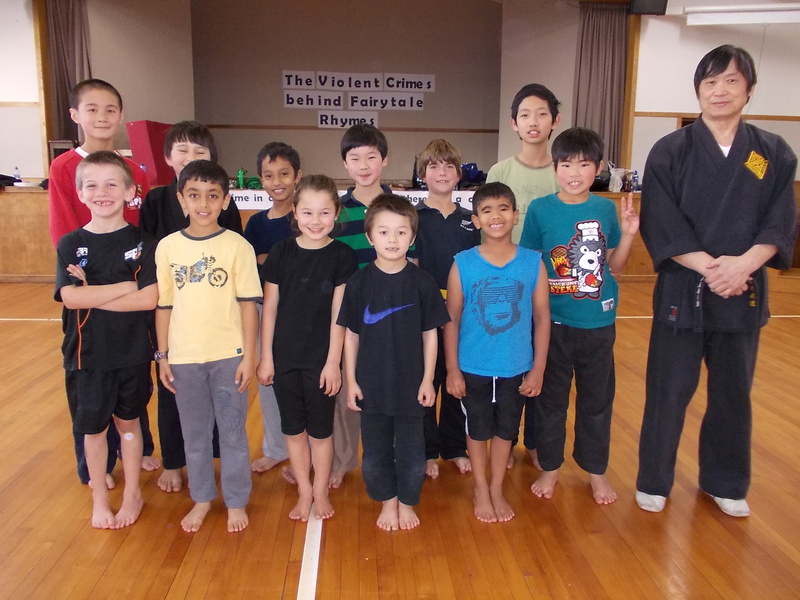 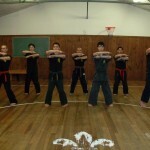 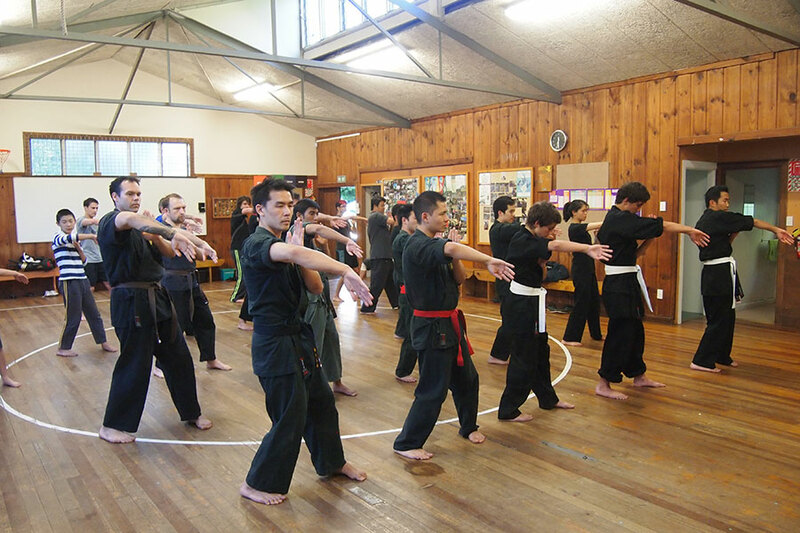 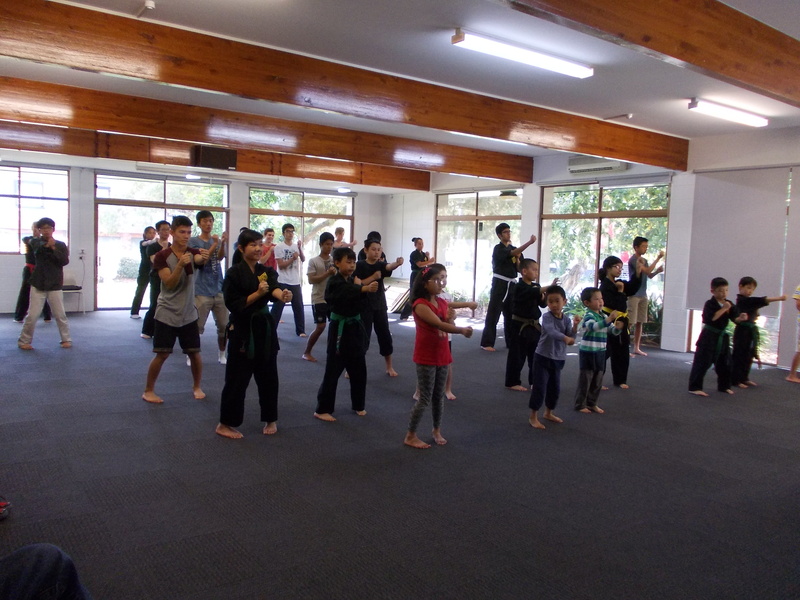 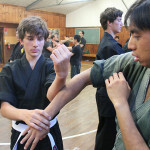 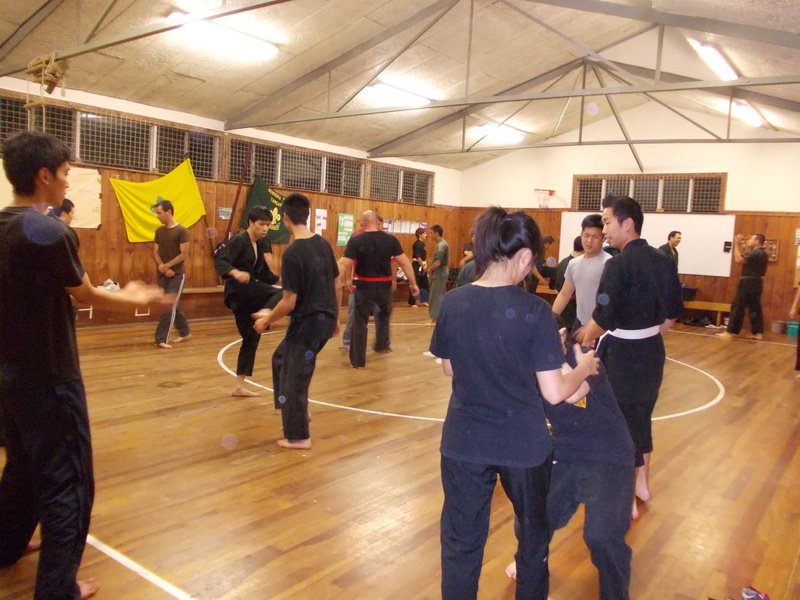 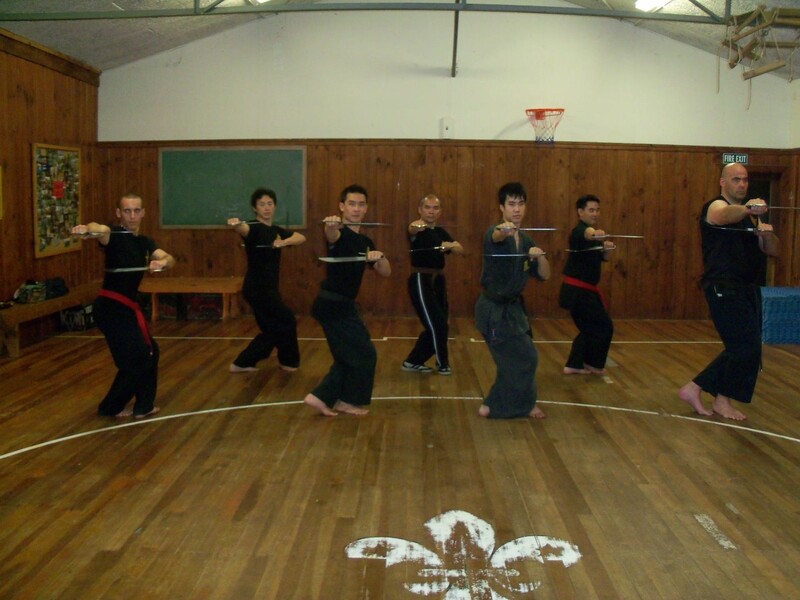 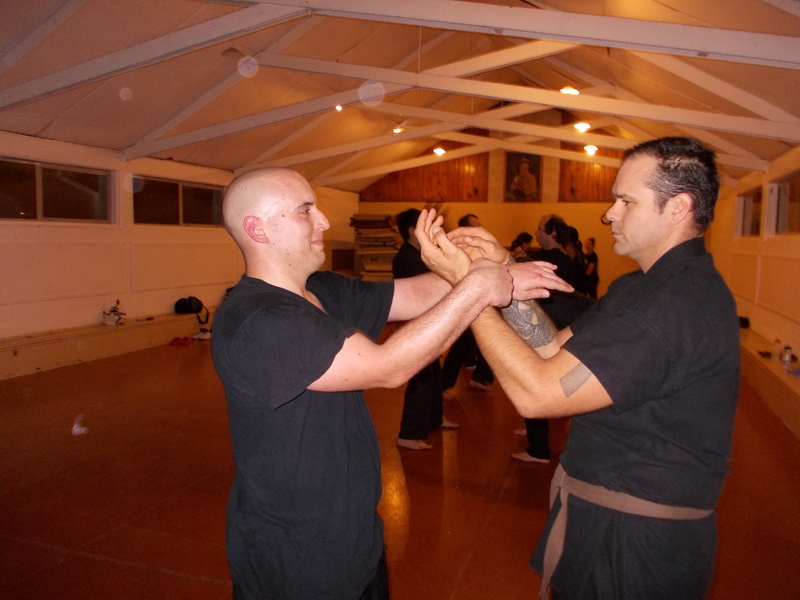 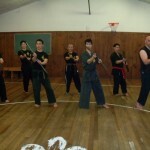 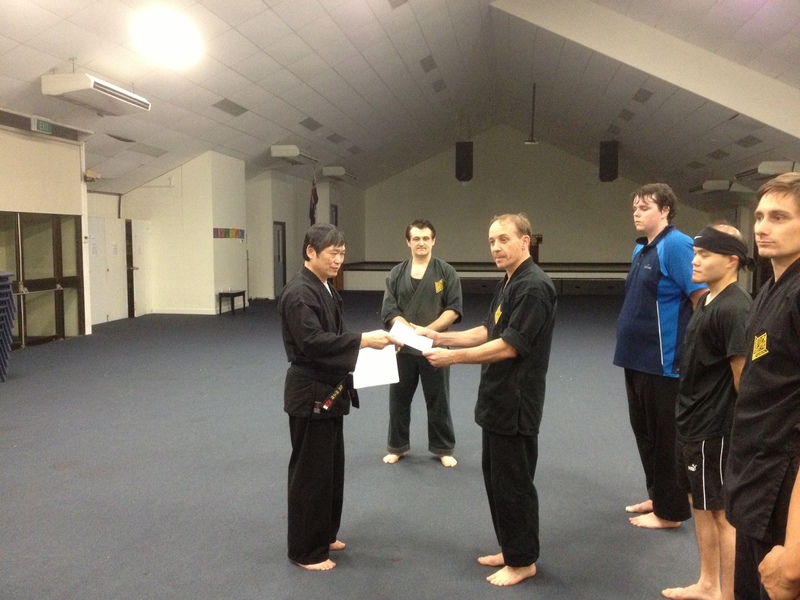 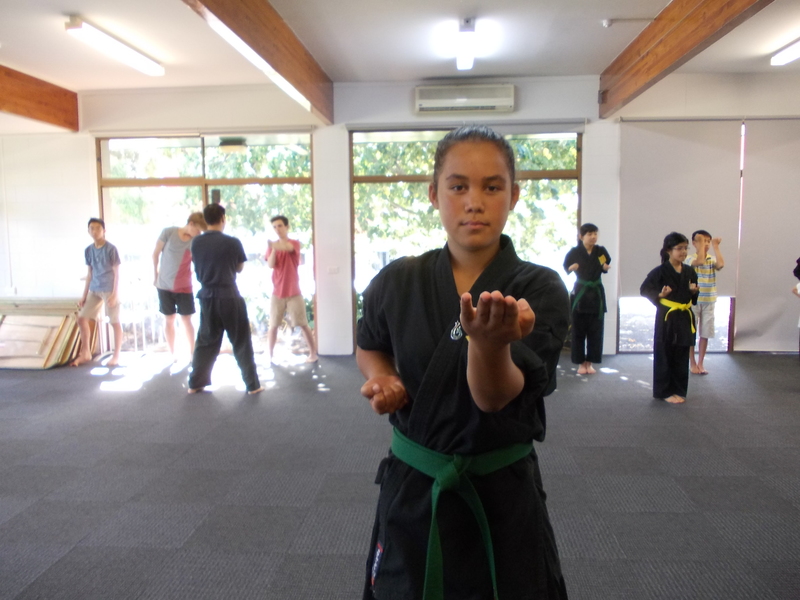 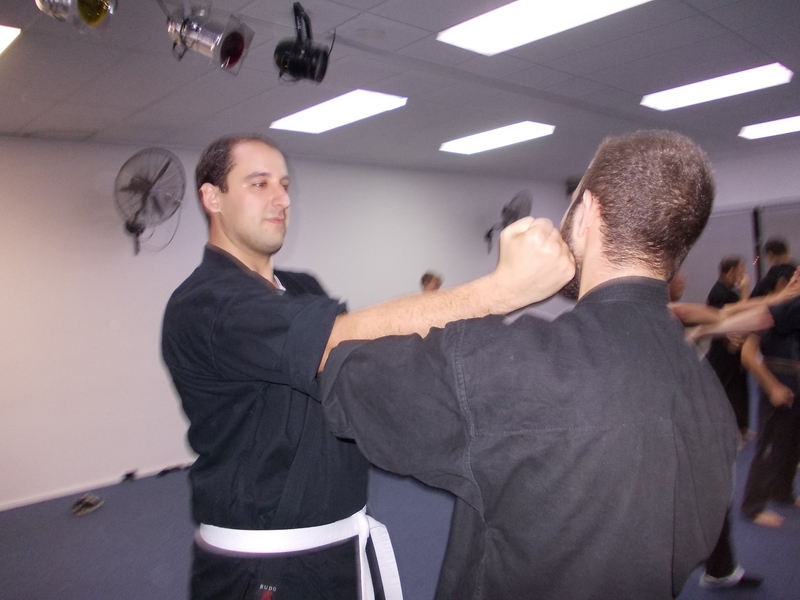 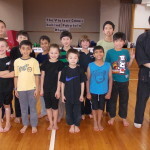 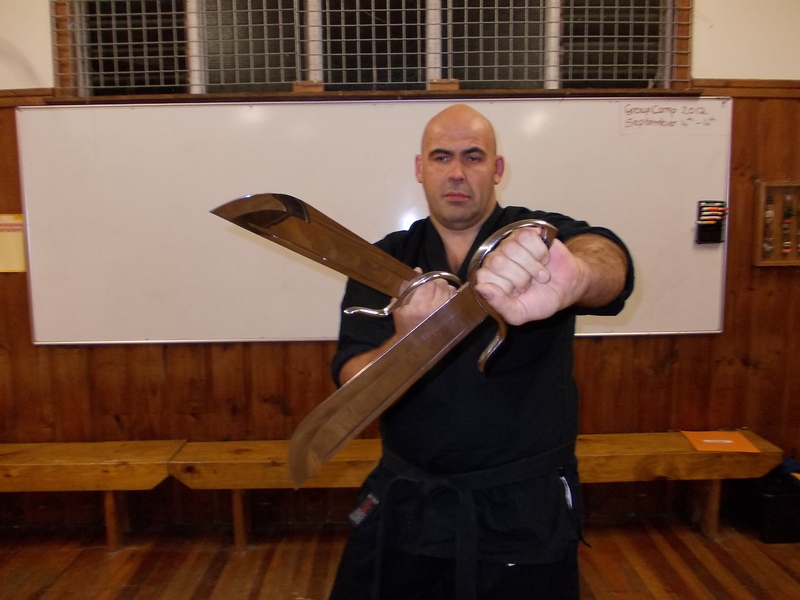 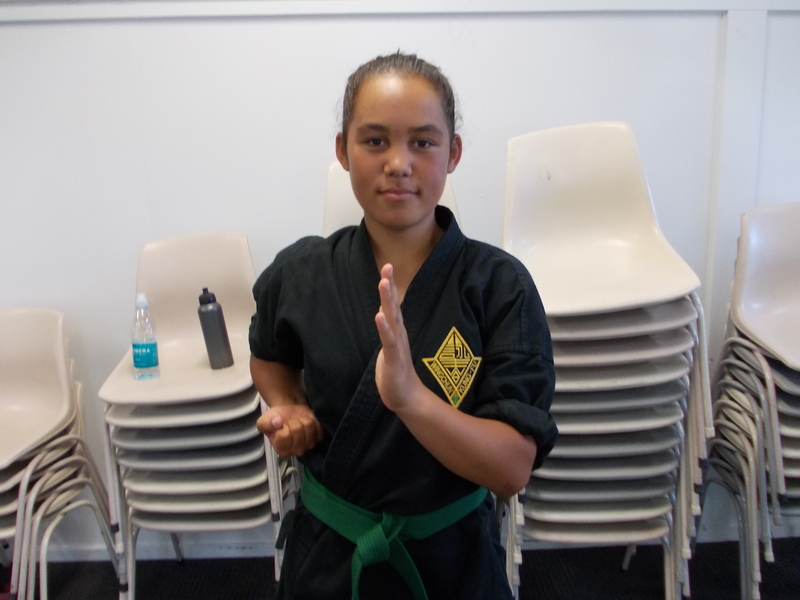 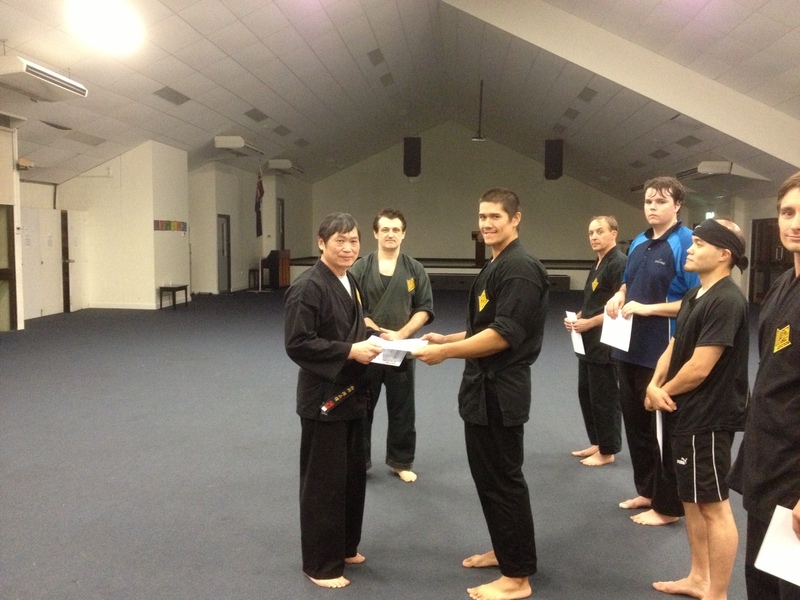 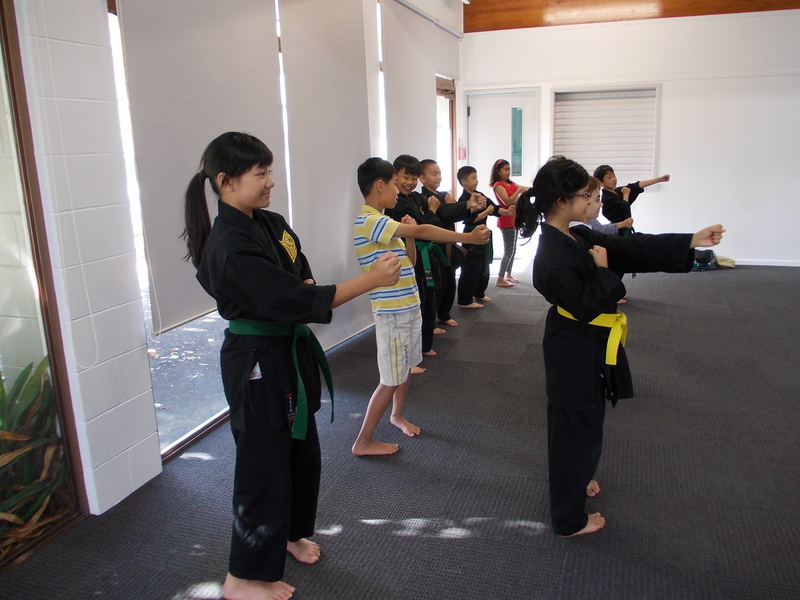 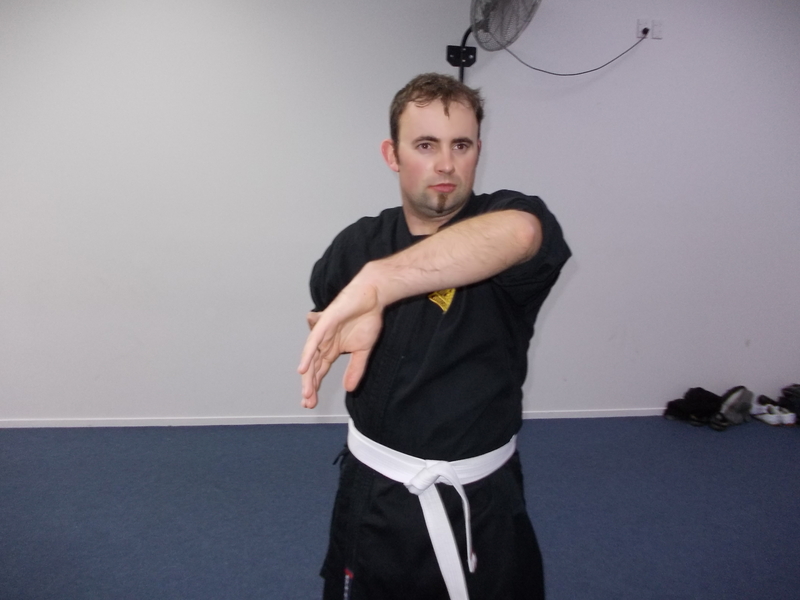 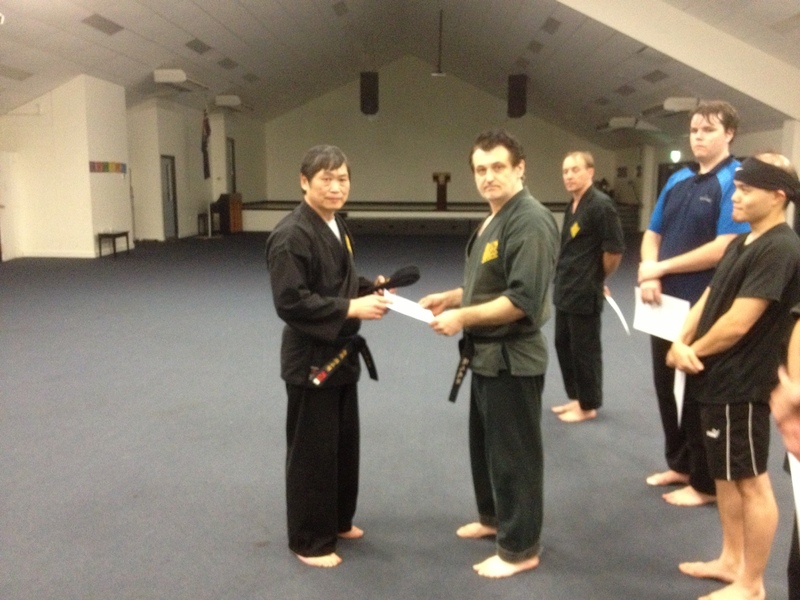 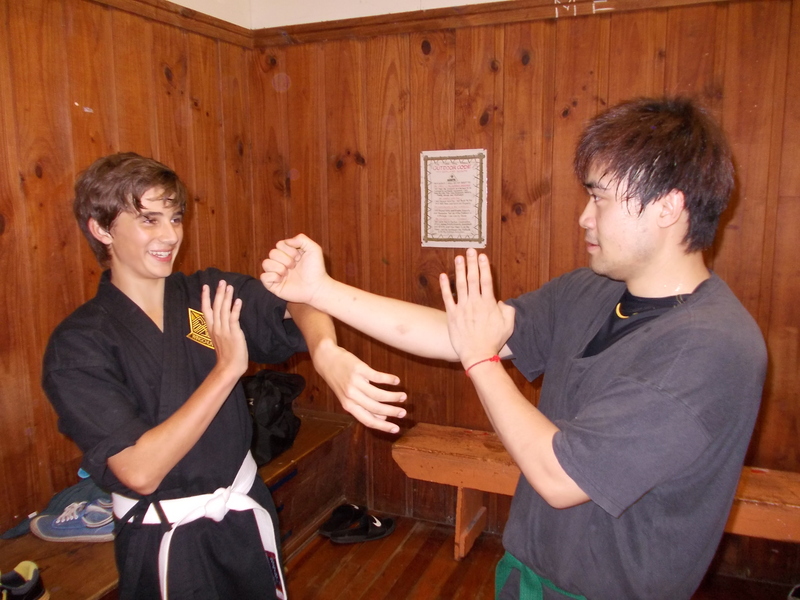 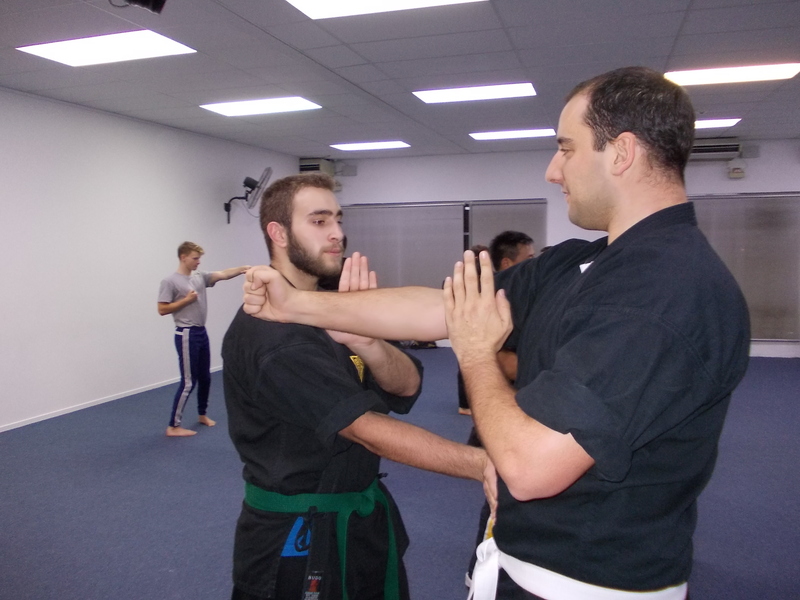 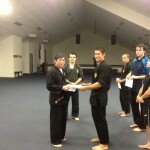 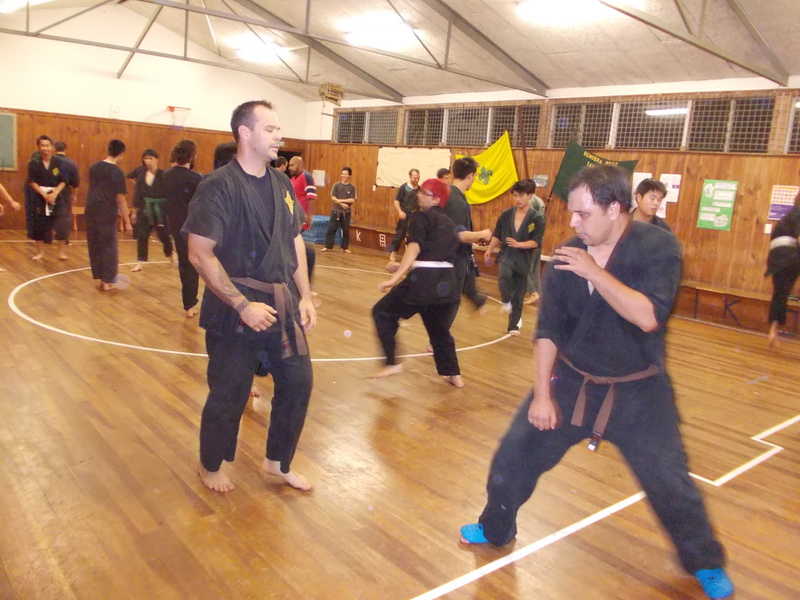 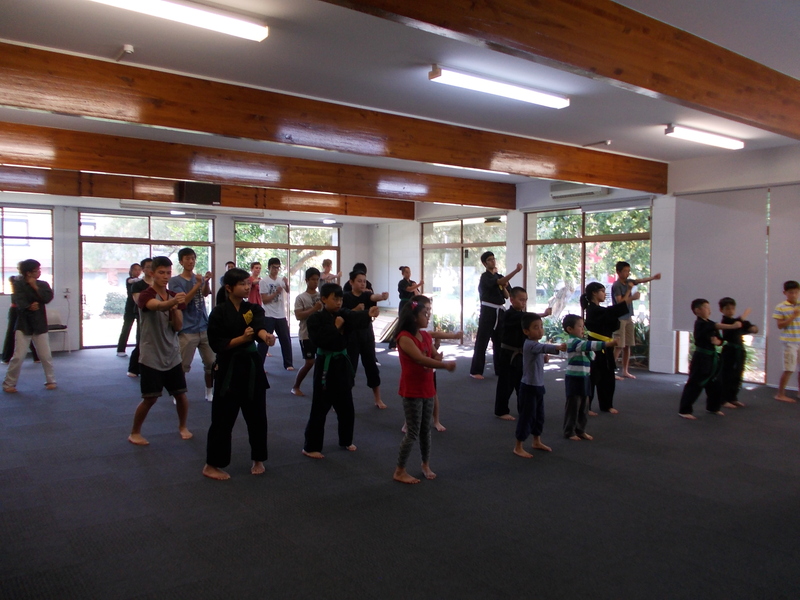 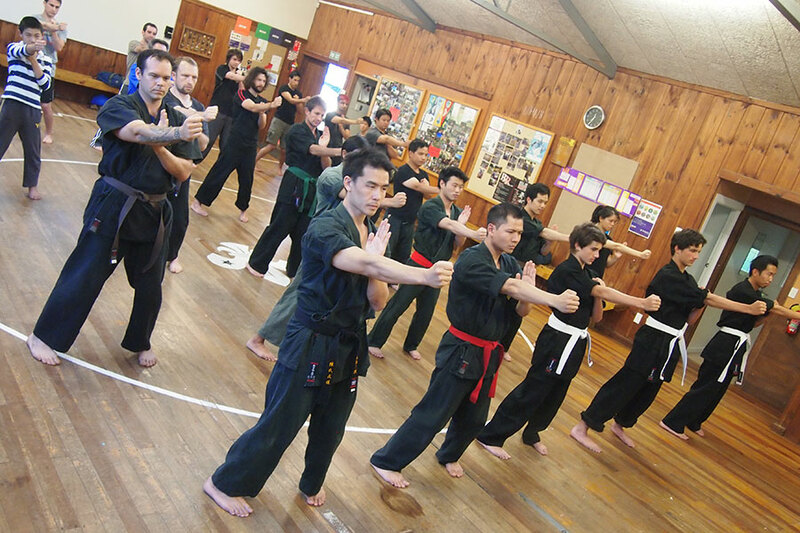 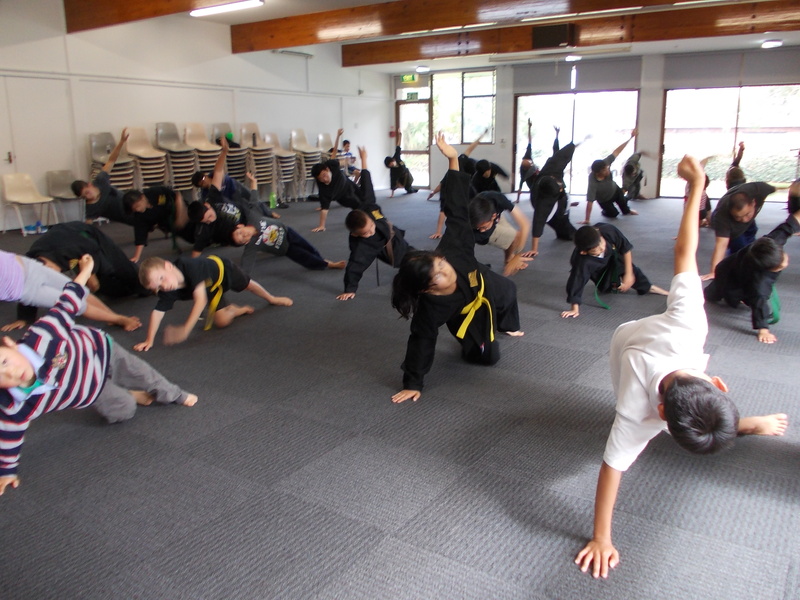 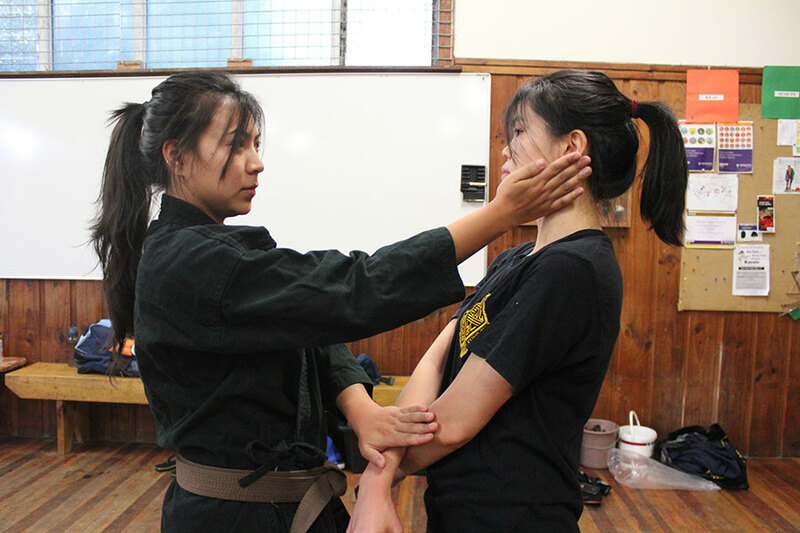 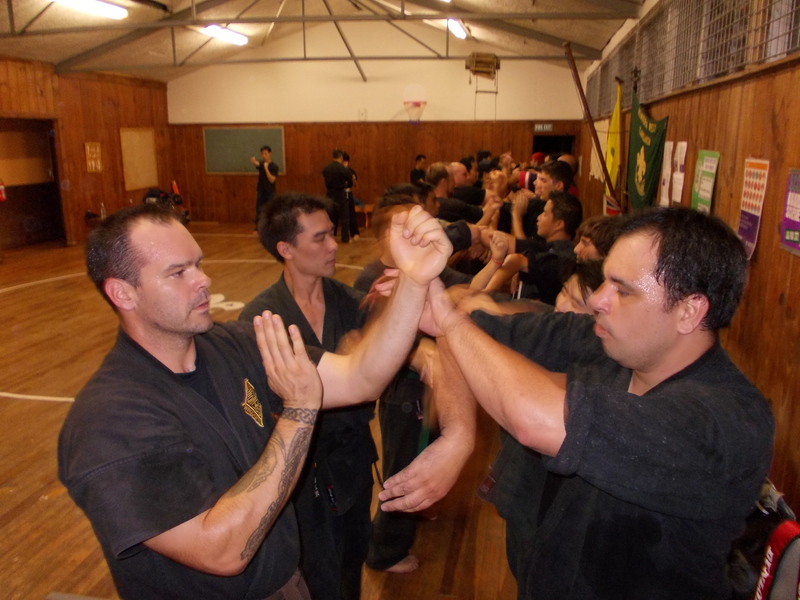 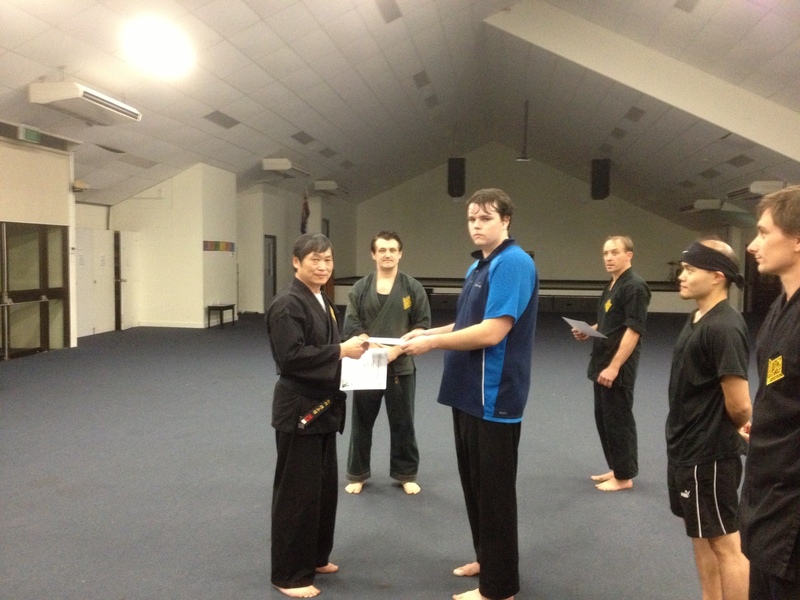 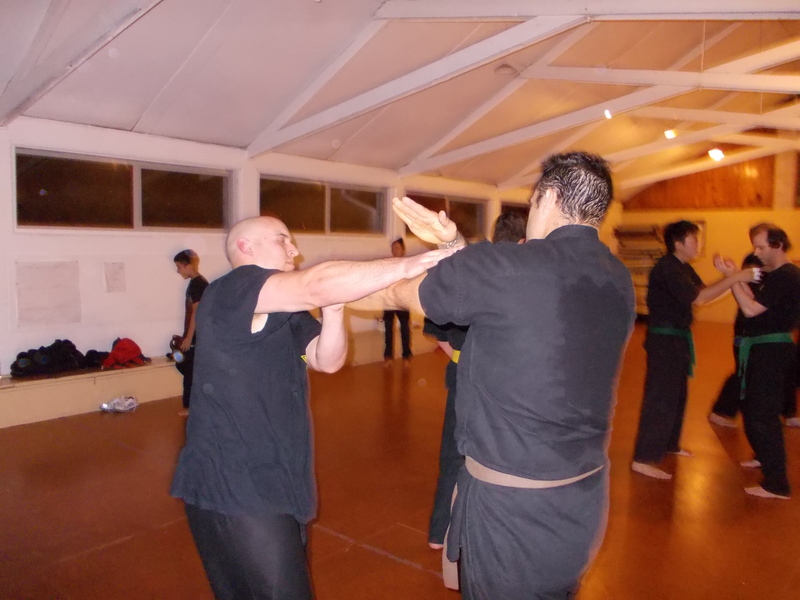 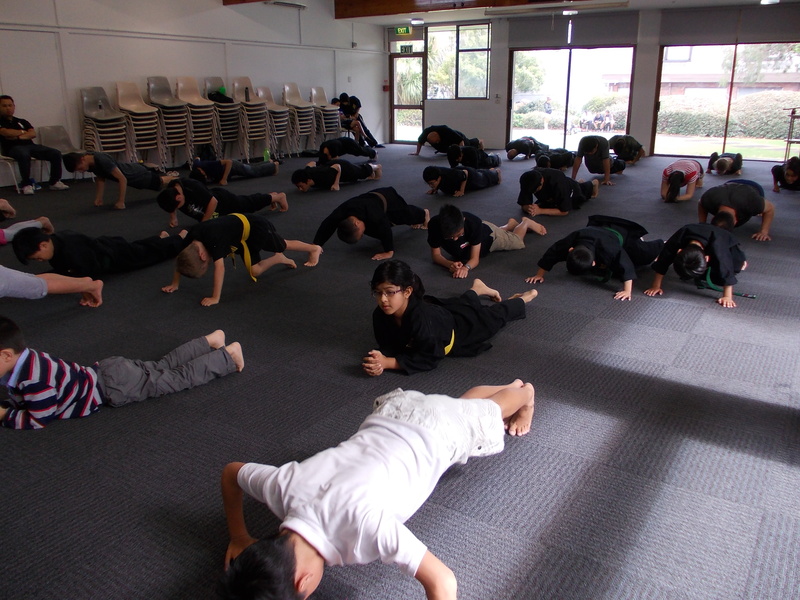 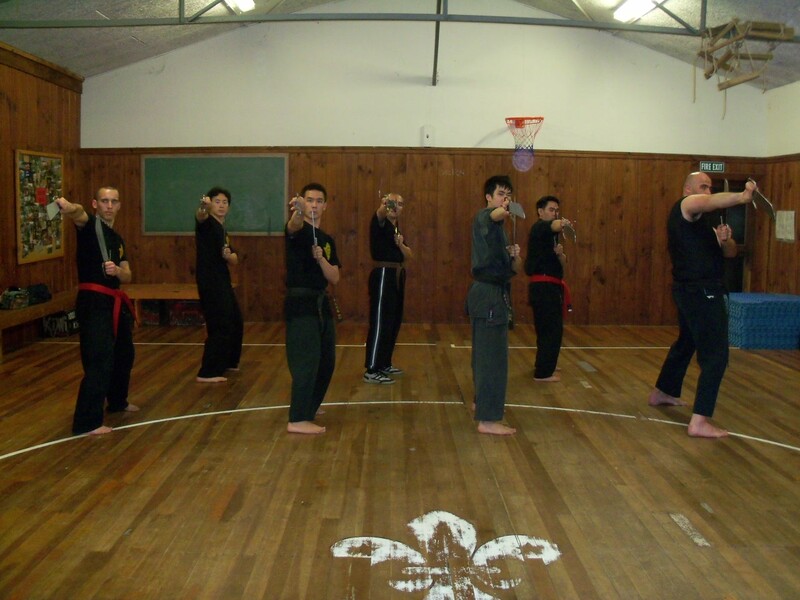 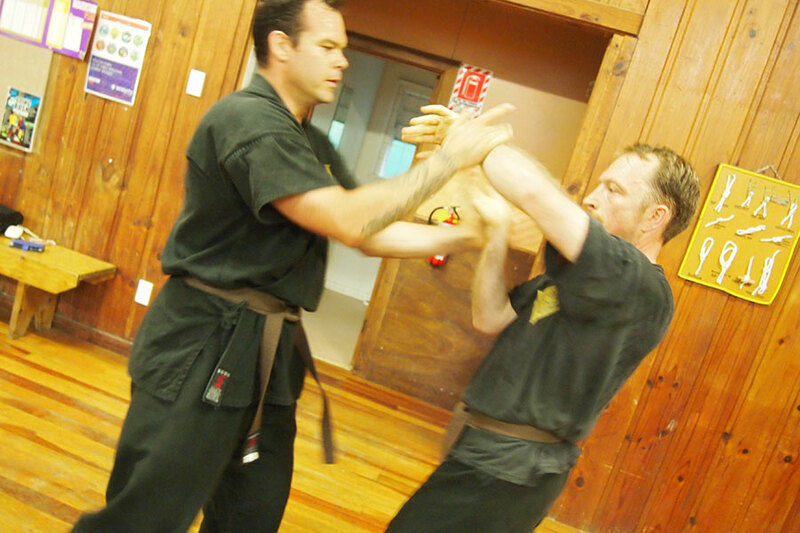 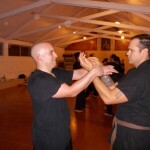 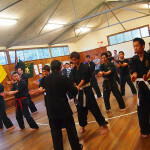 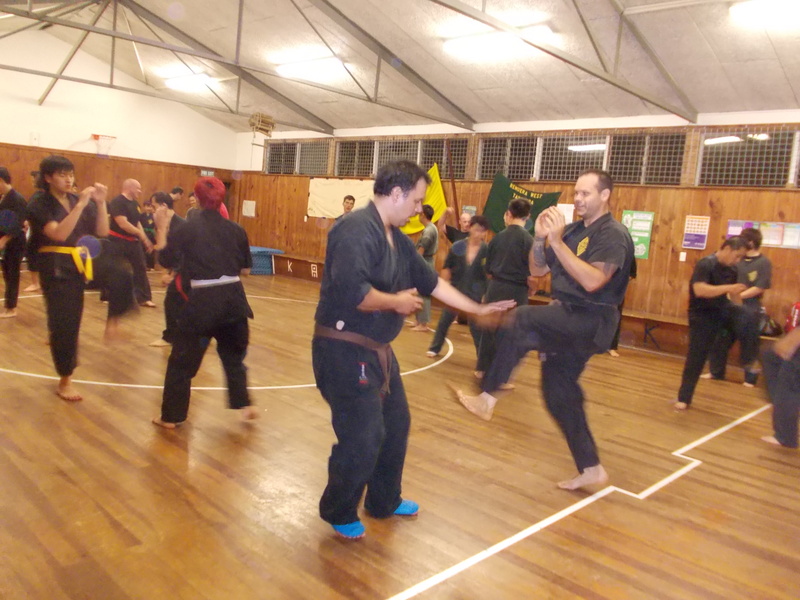 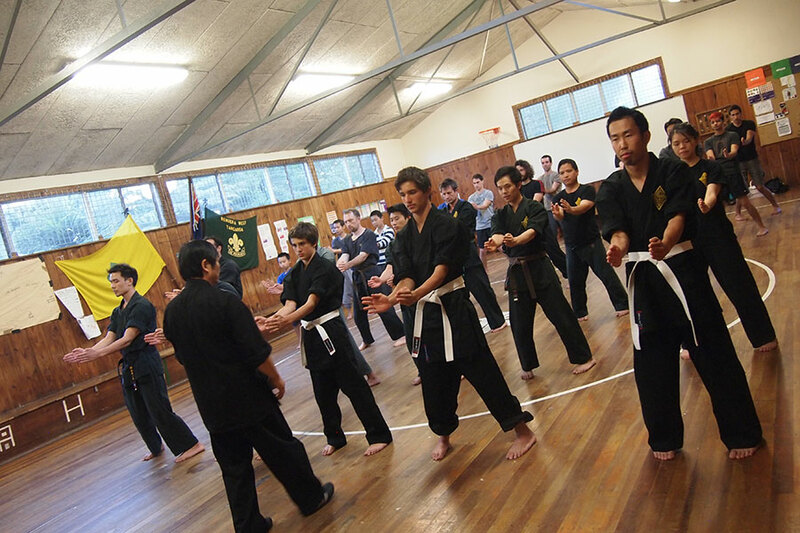 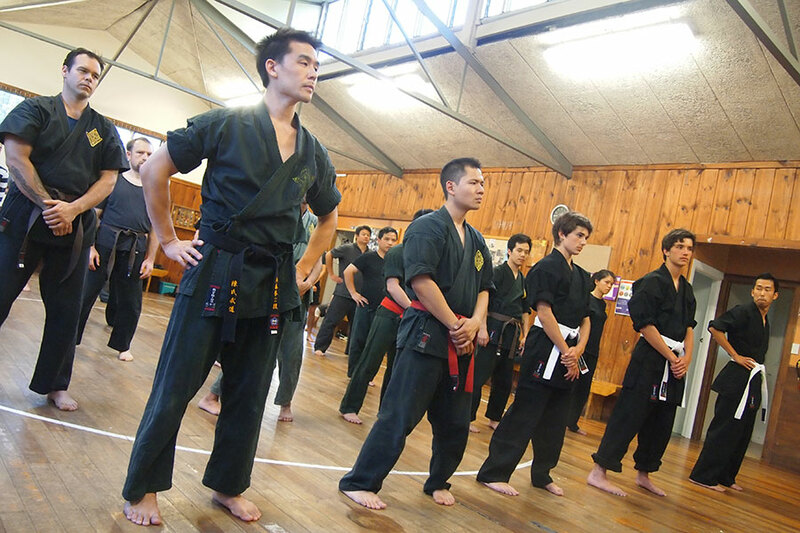 We have many outstanding instructors who teach throughout the Auckland region. Classes are divided into four terms per year (following the New Zealand’s school calendar). 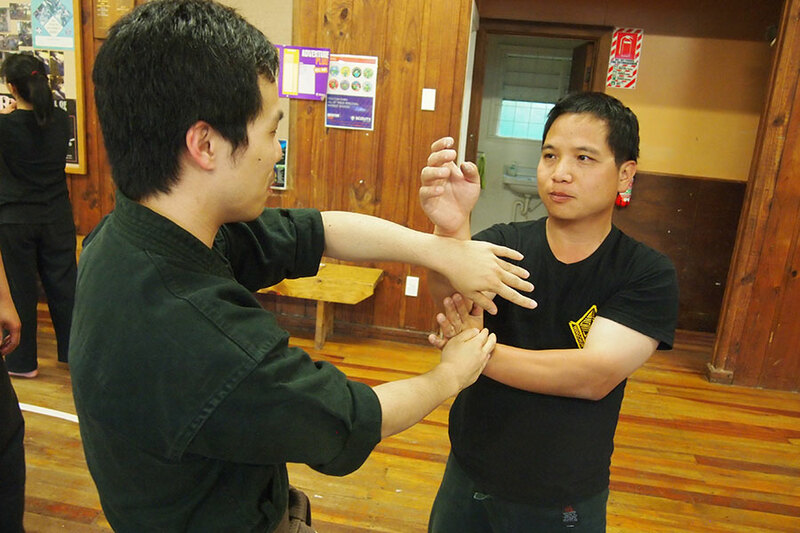 There are two skill assessment exams per year. 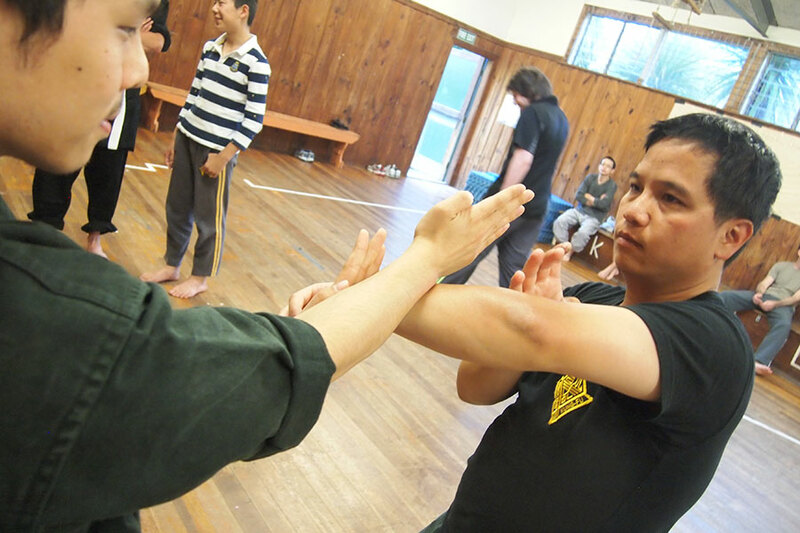 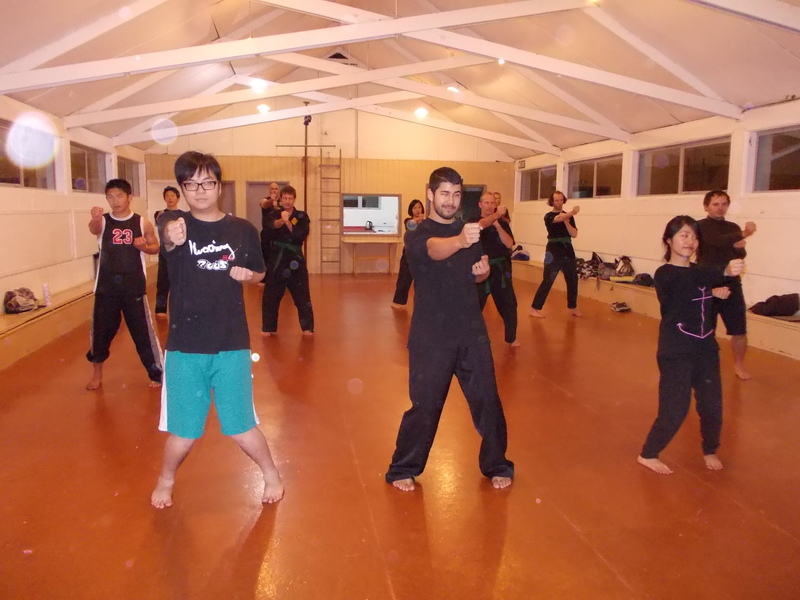 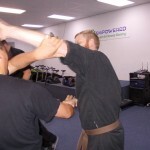 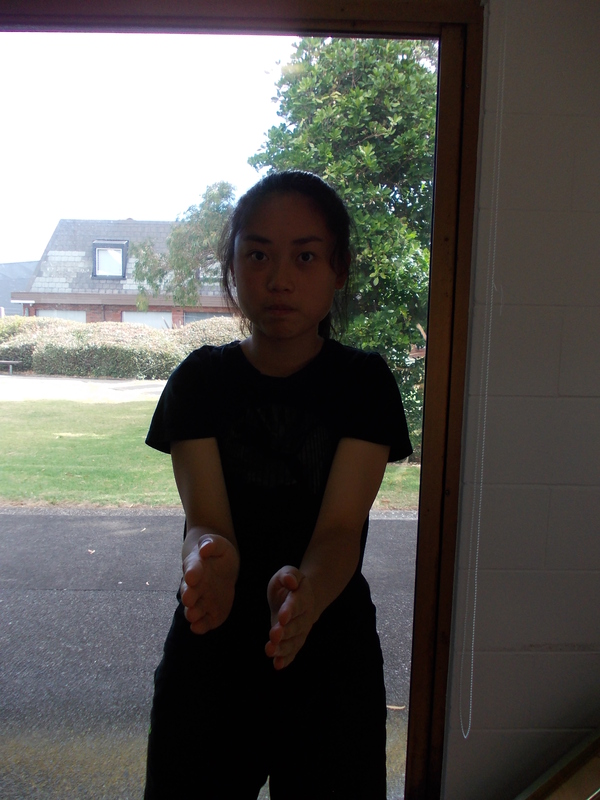 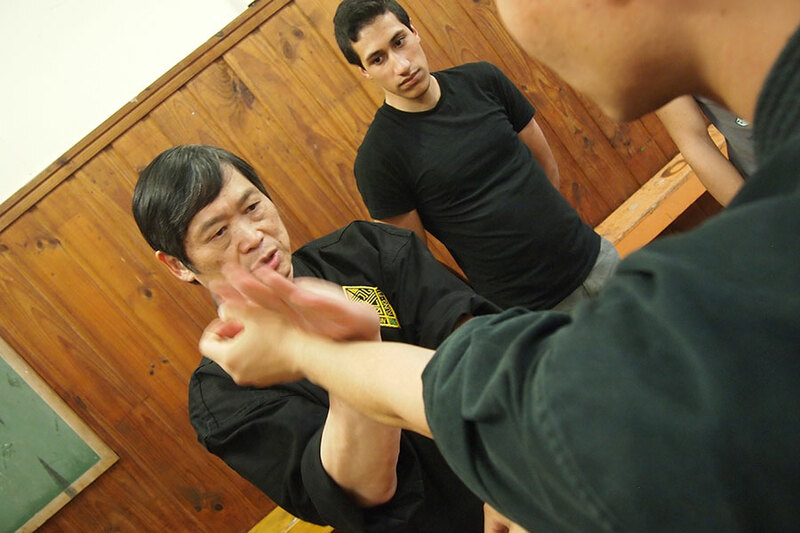 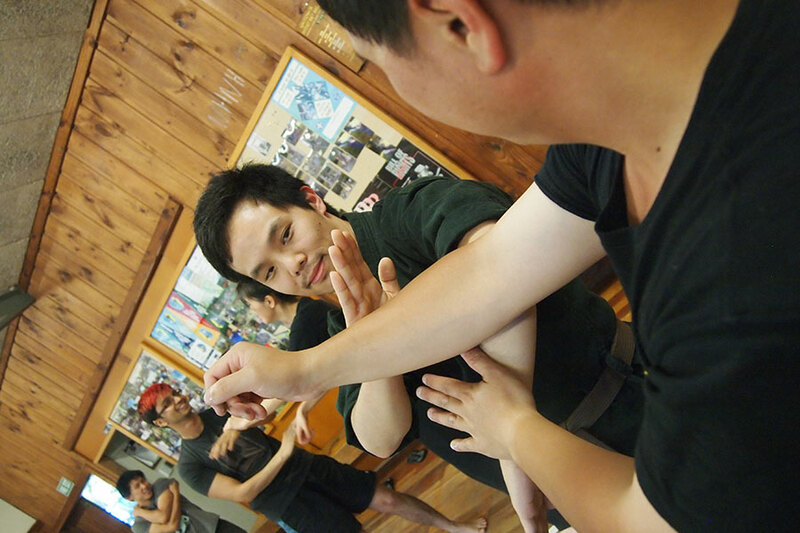 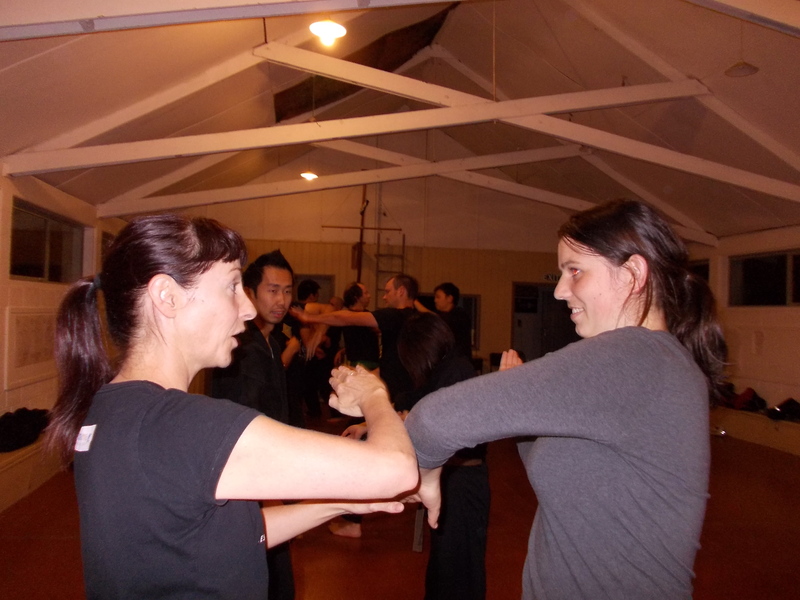 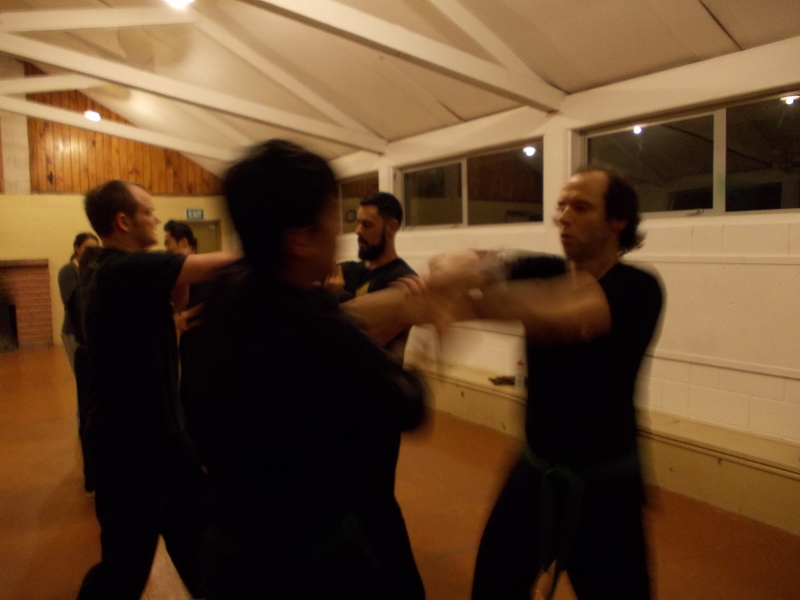 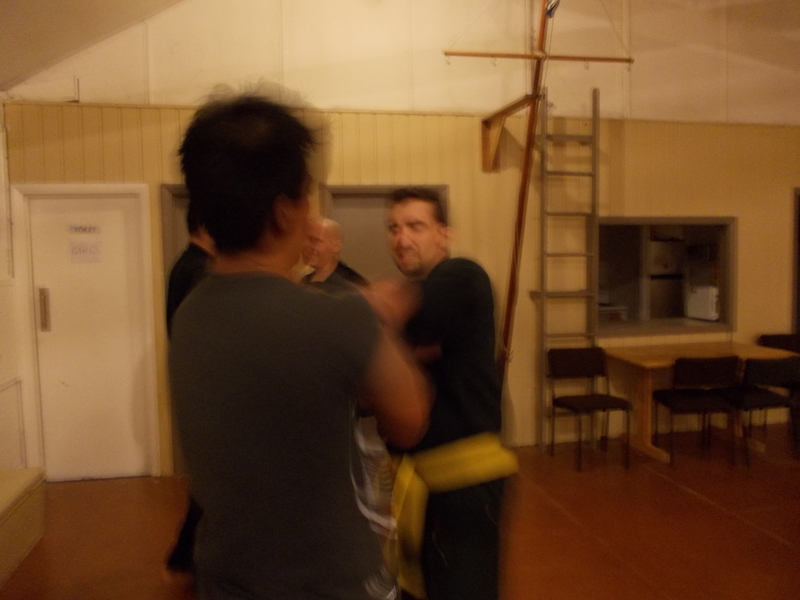 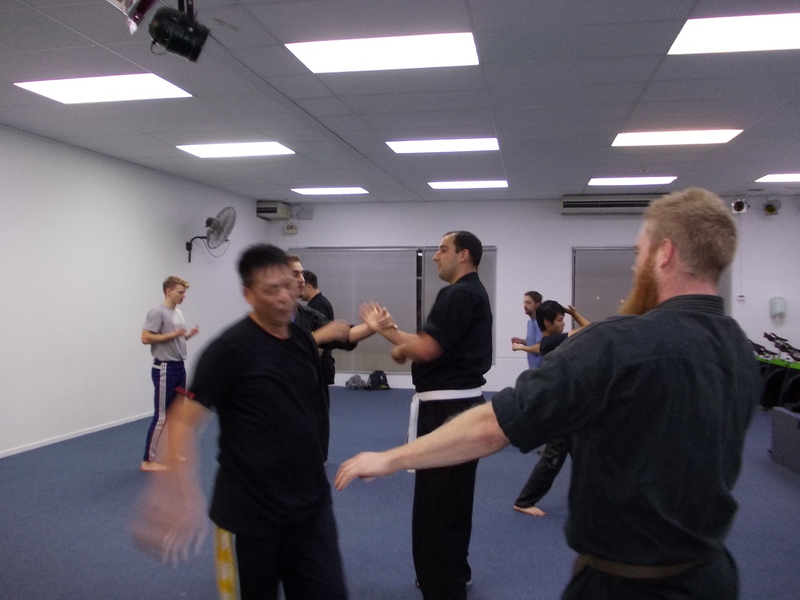 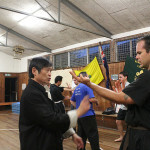 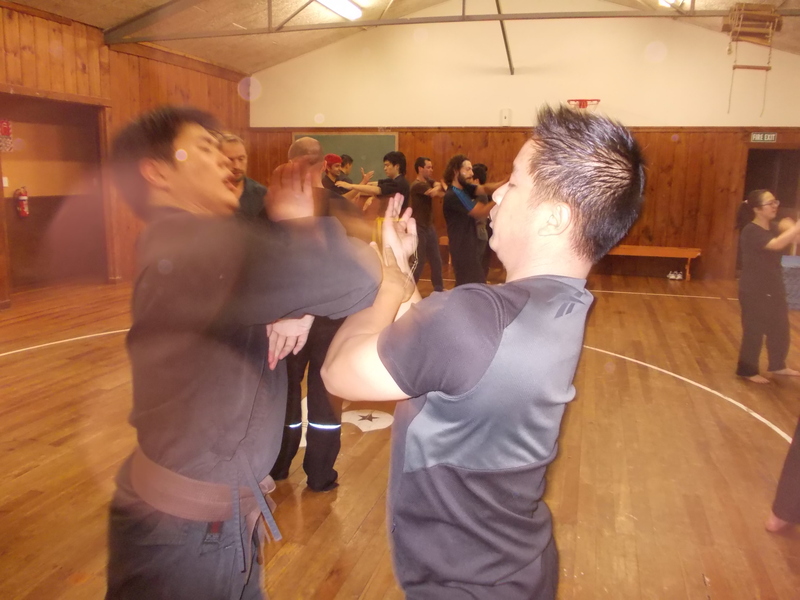 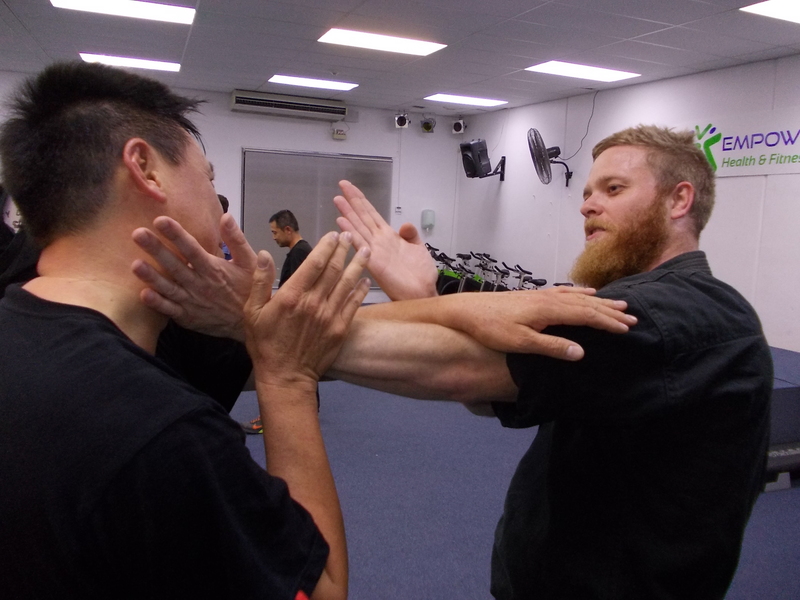 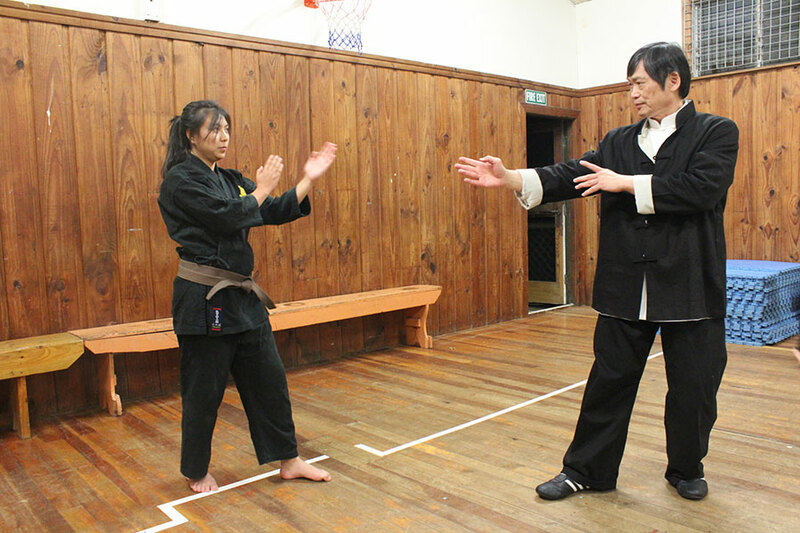 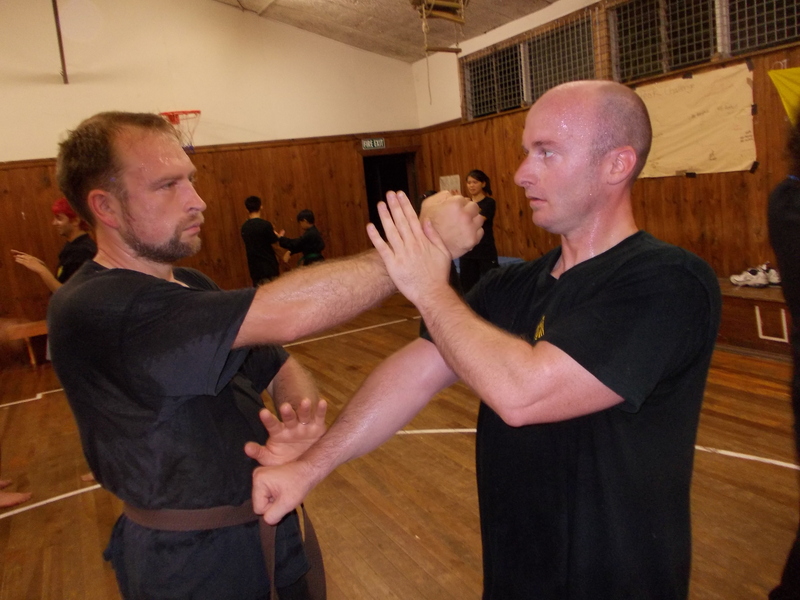 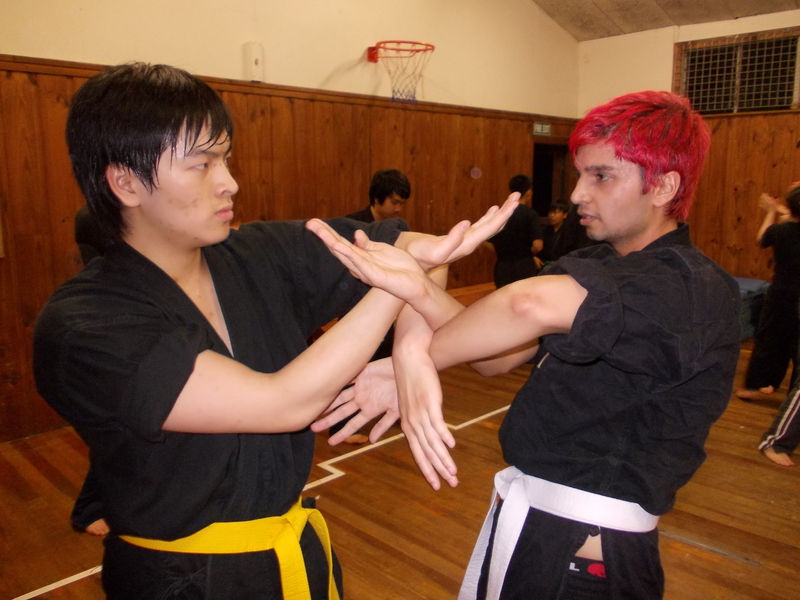 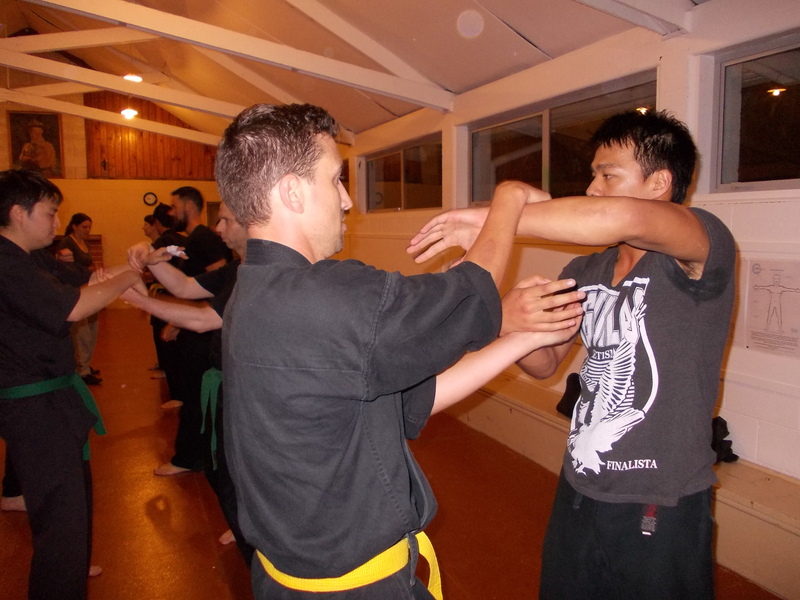 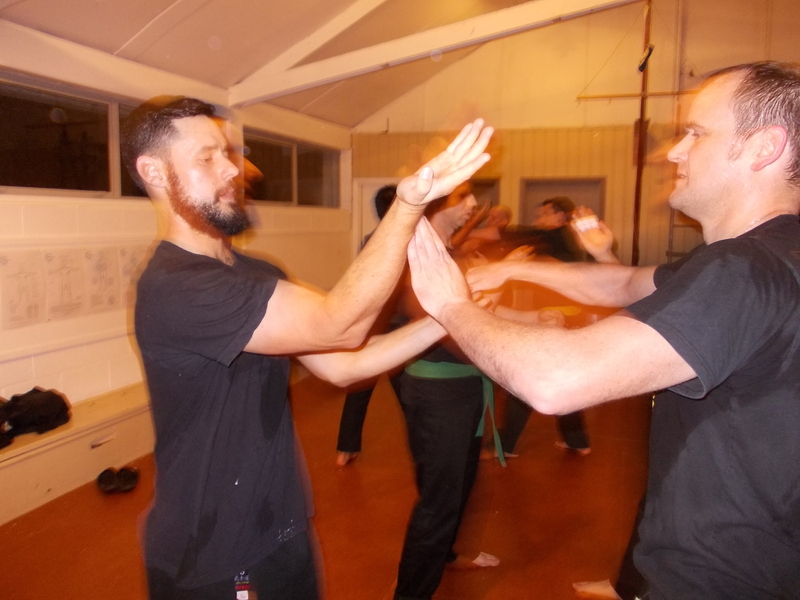 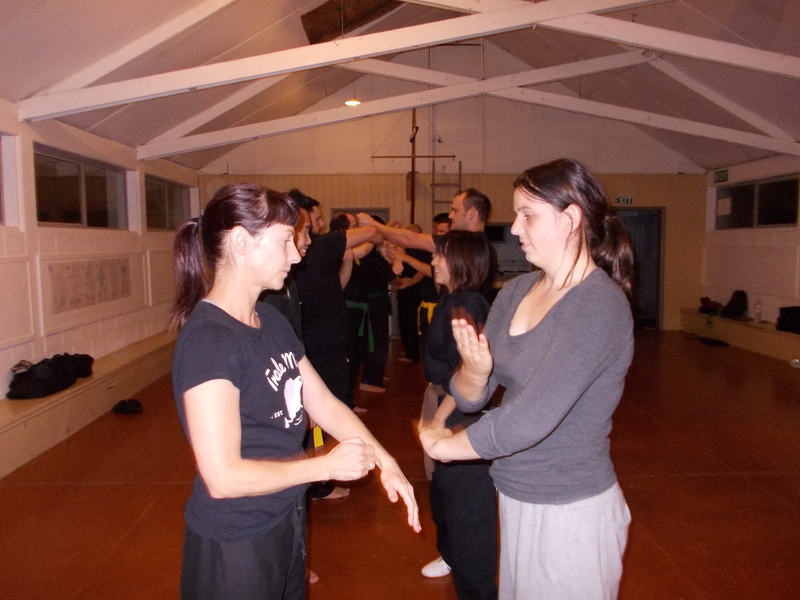 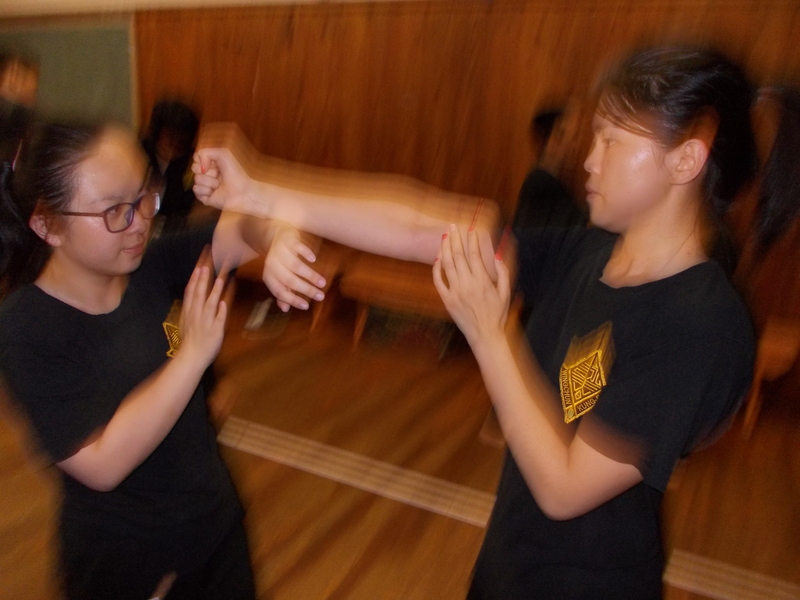 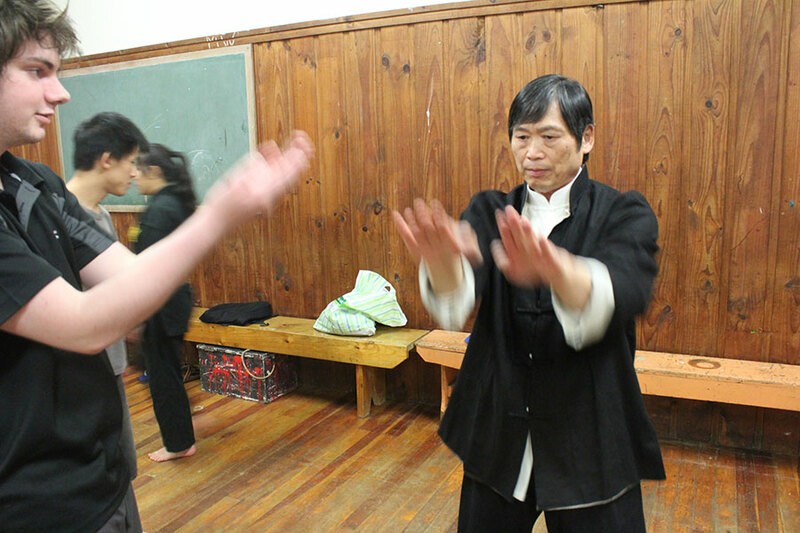 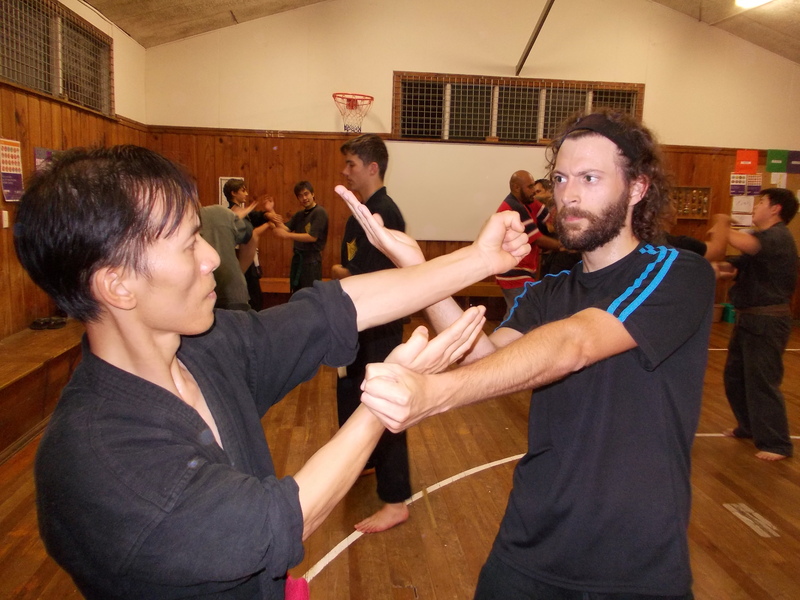 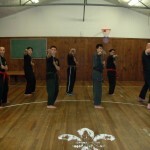 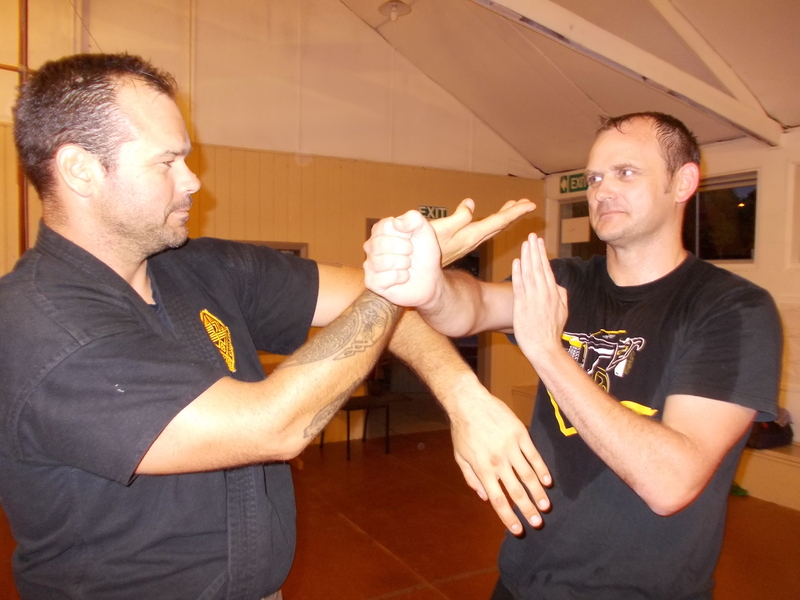 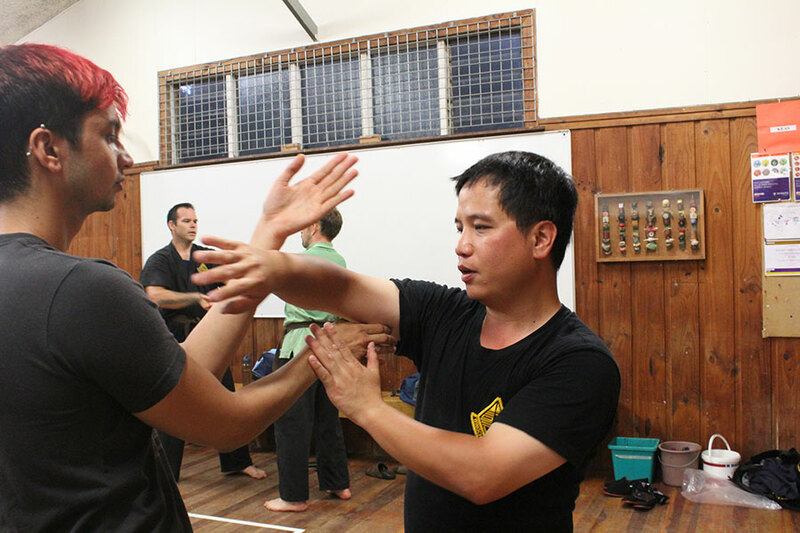 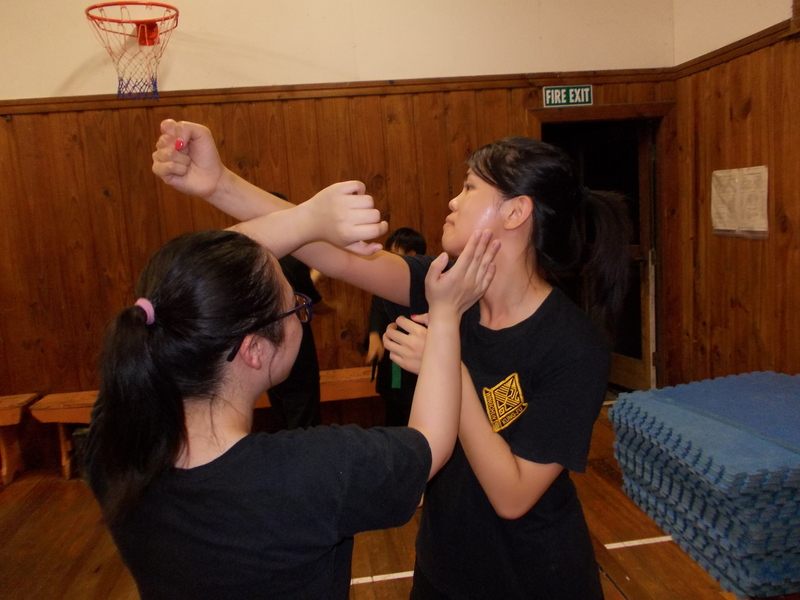 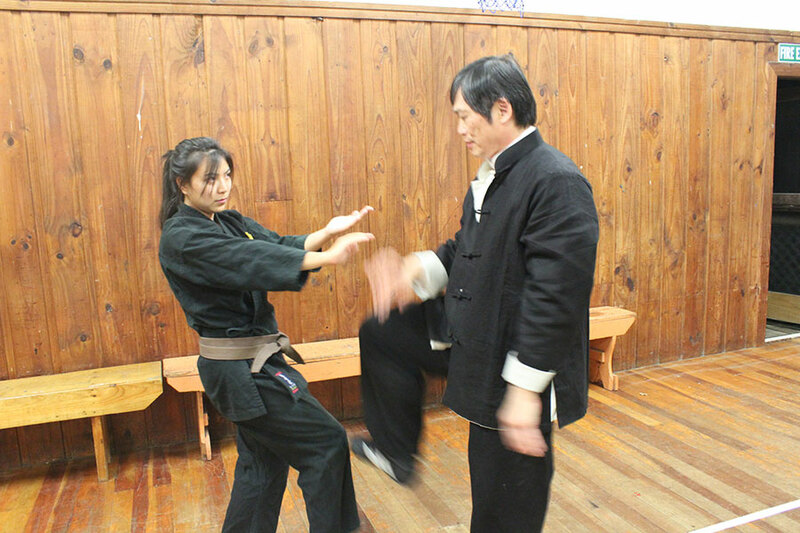 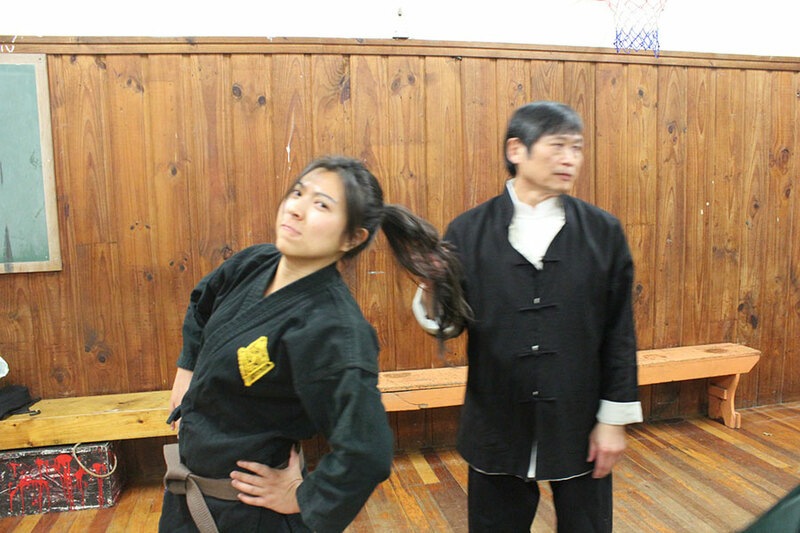 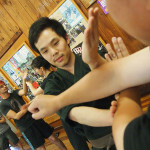 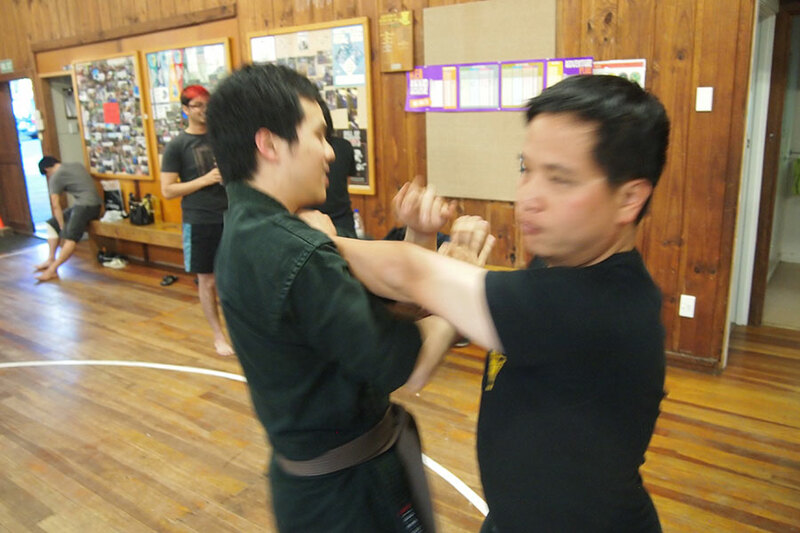 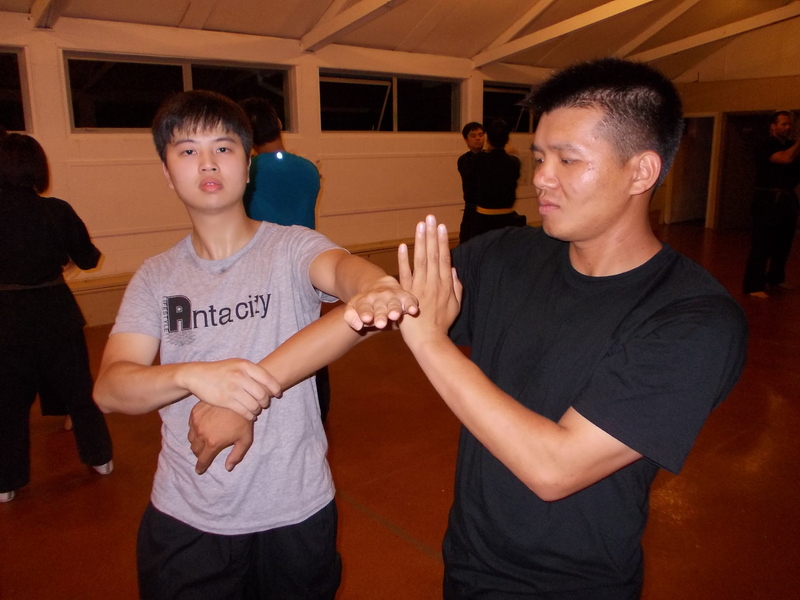 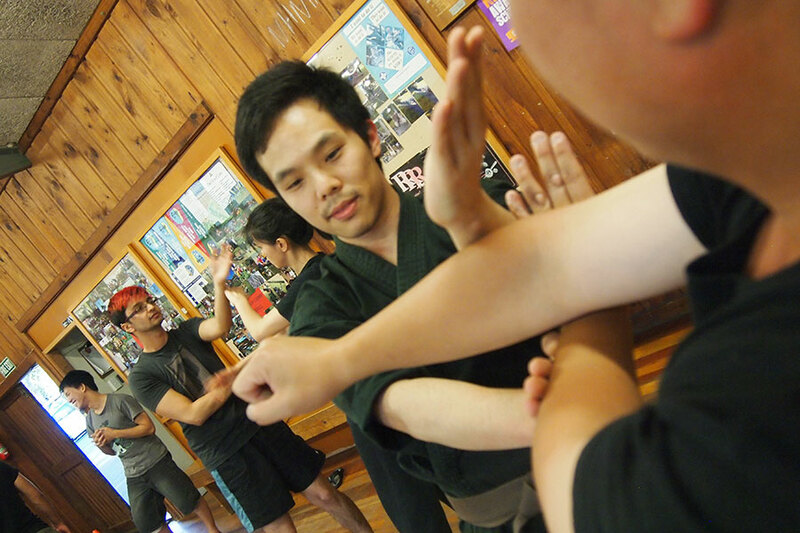 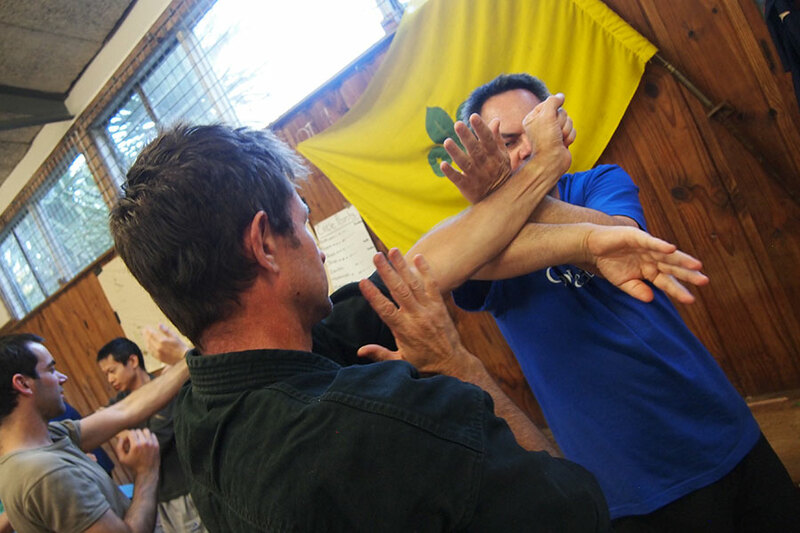 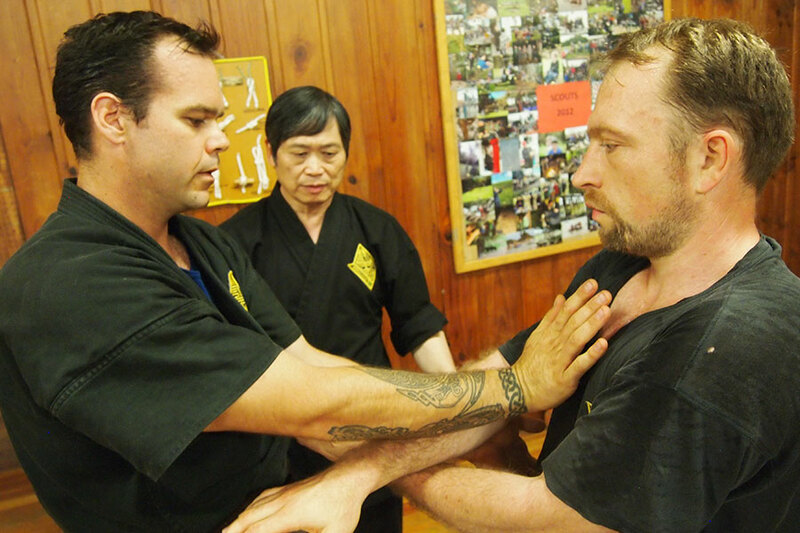 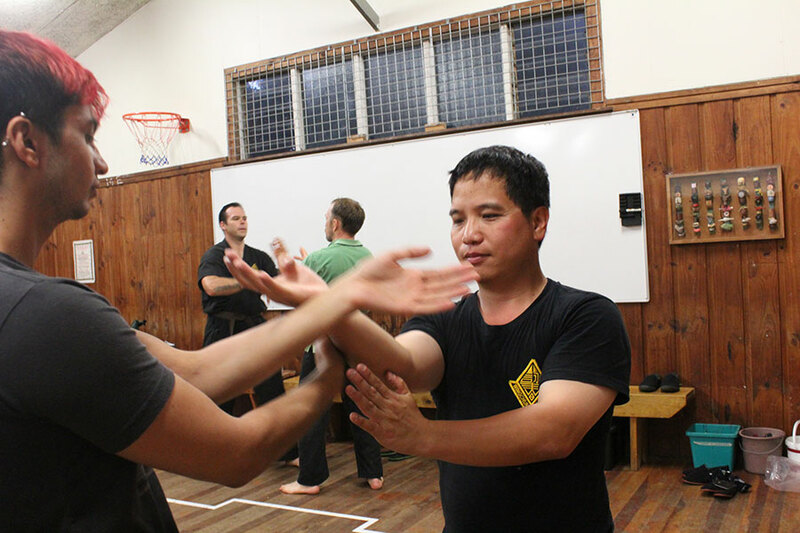 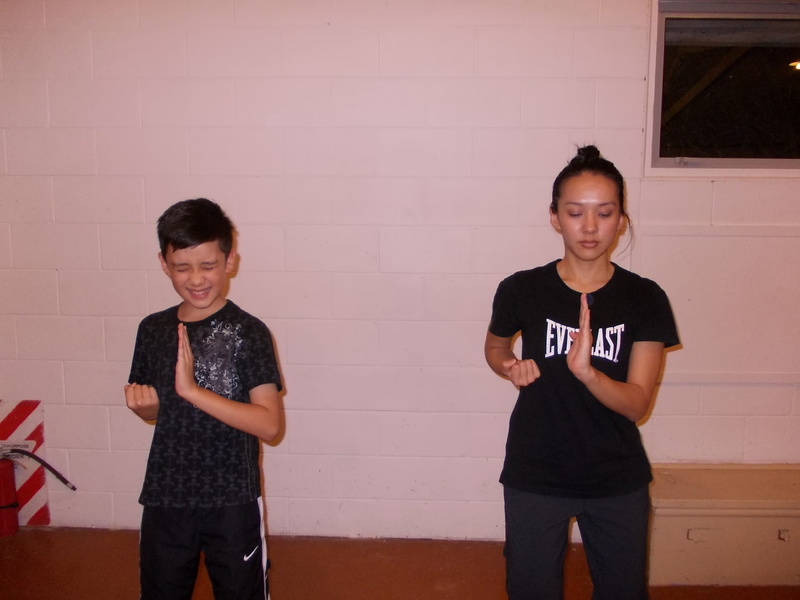 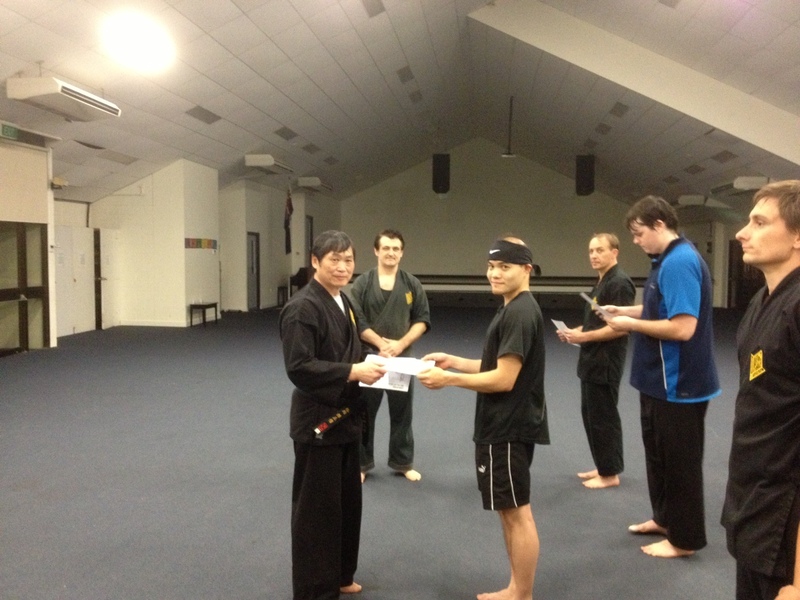 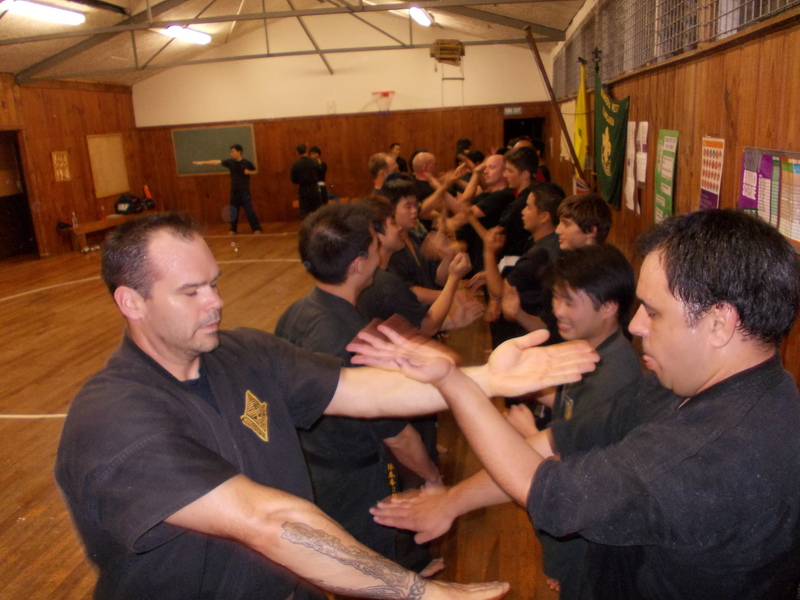 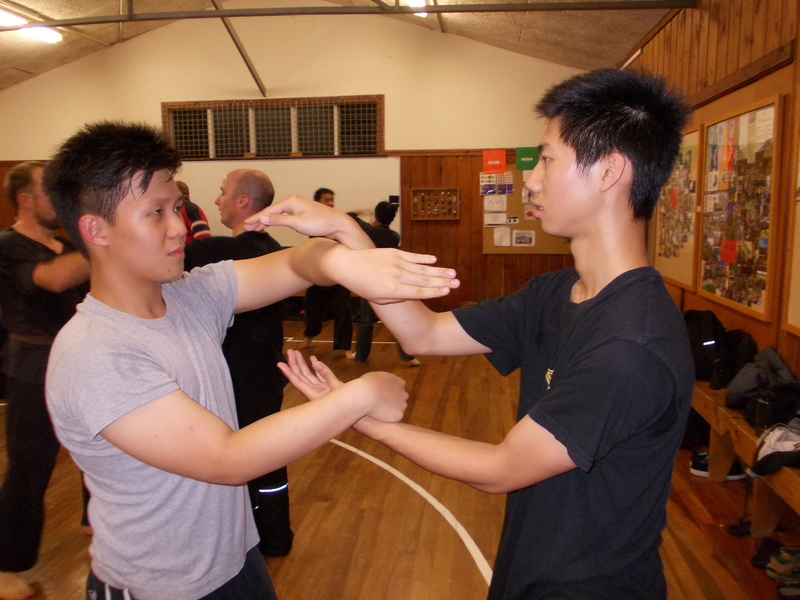 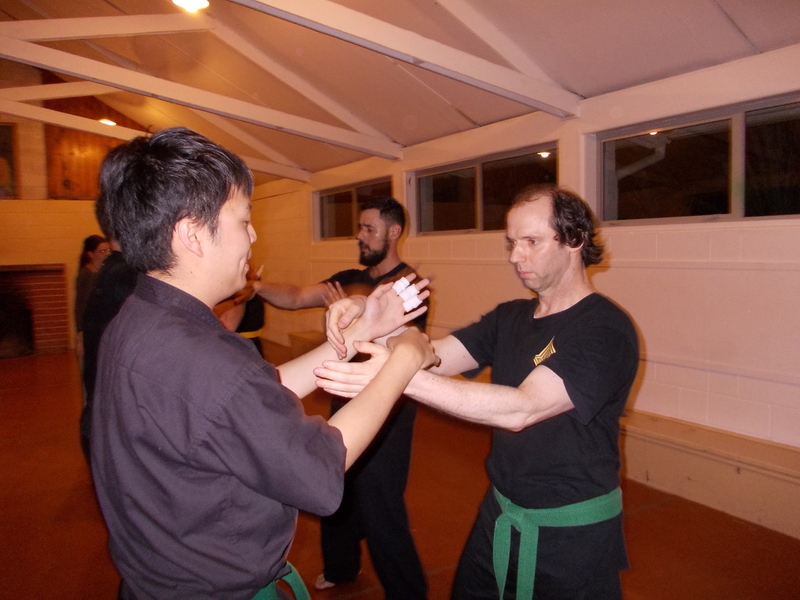 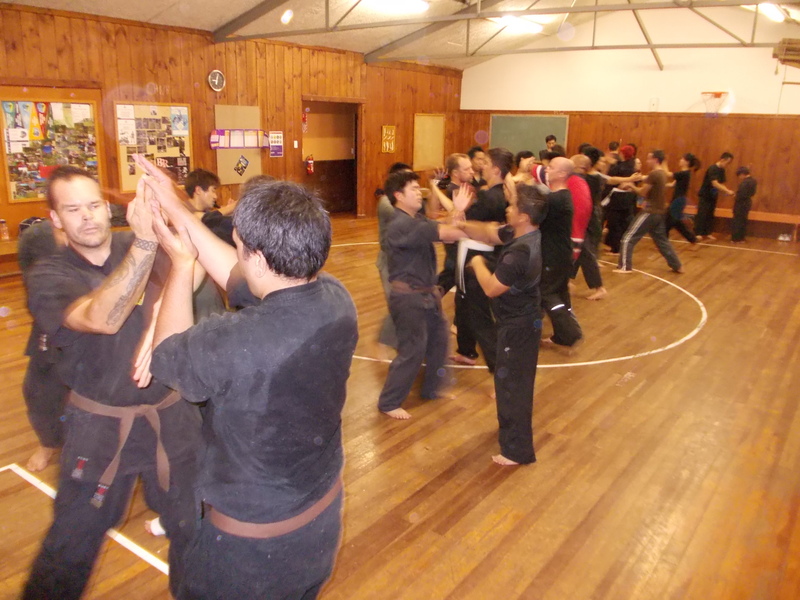 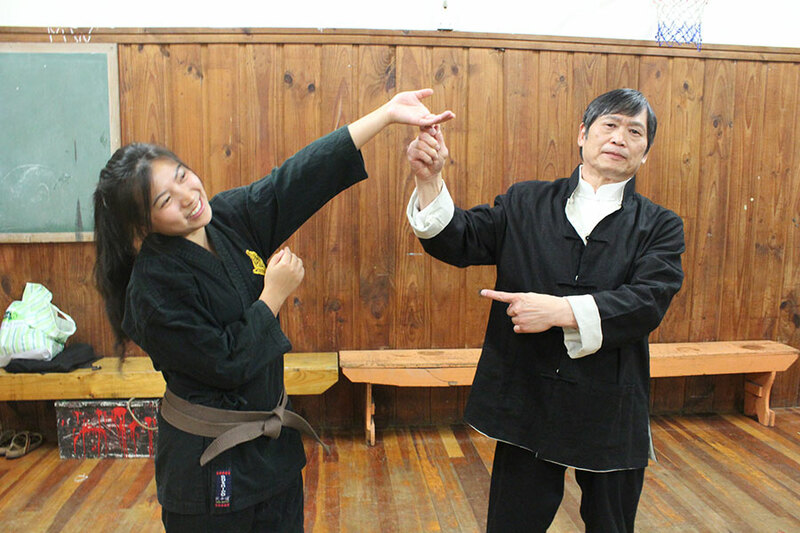 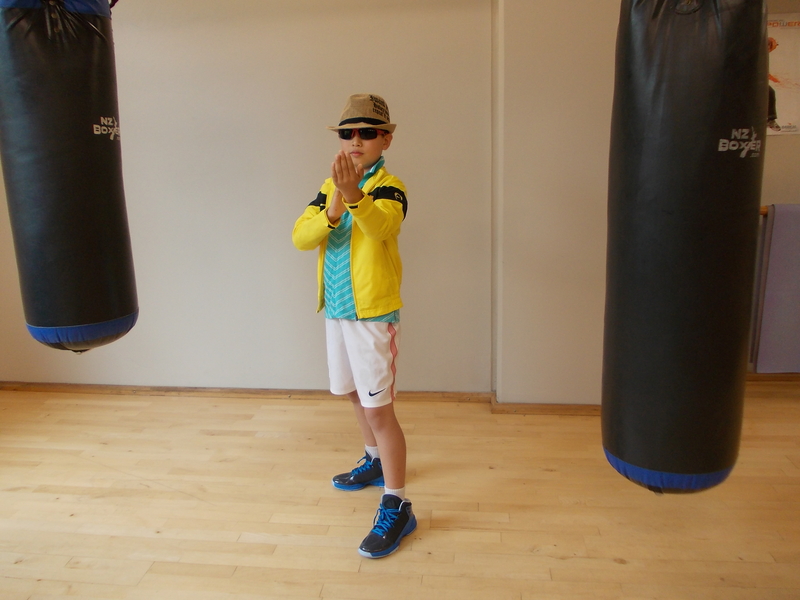 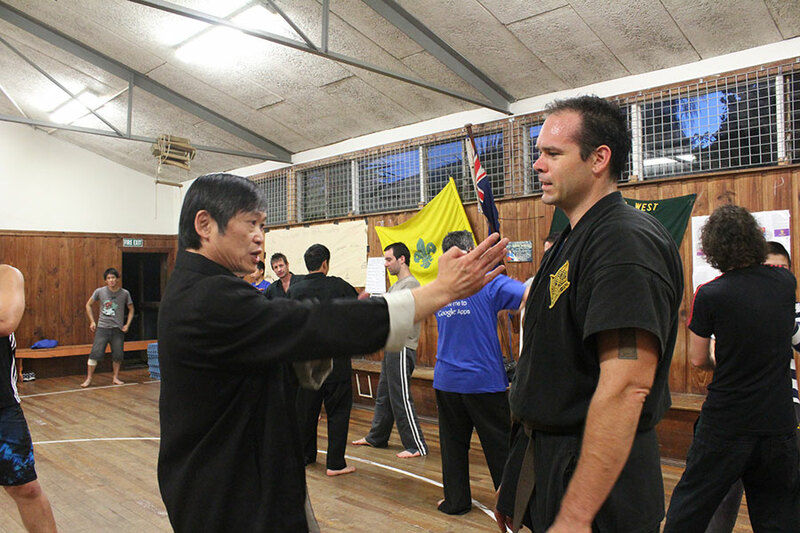 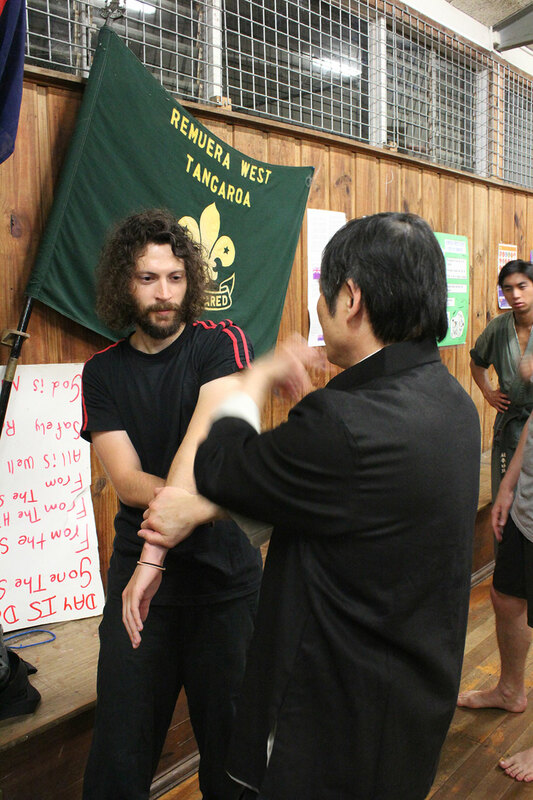 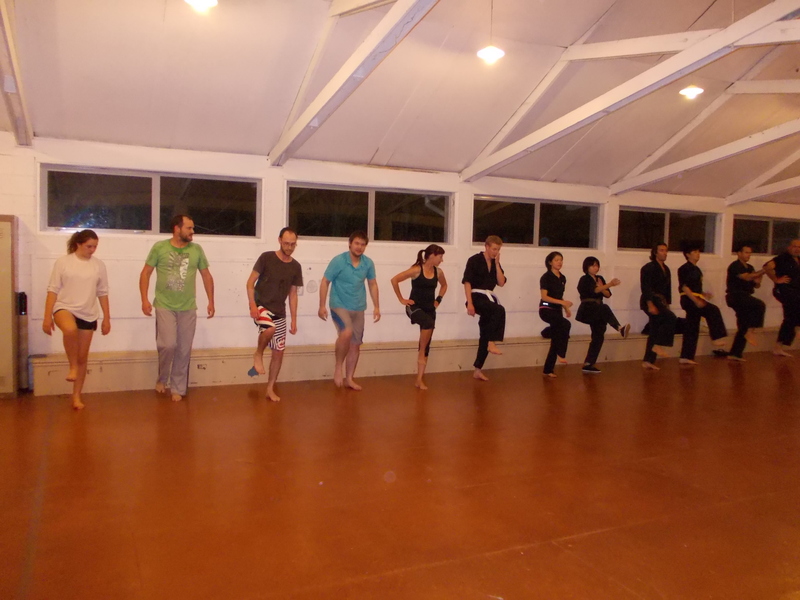 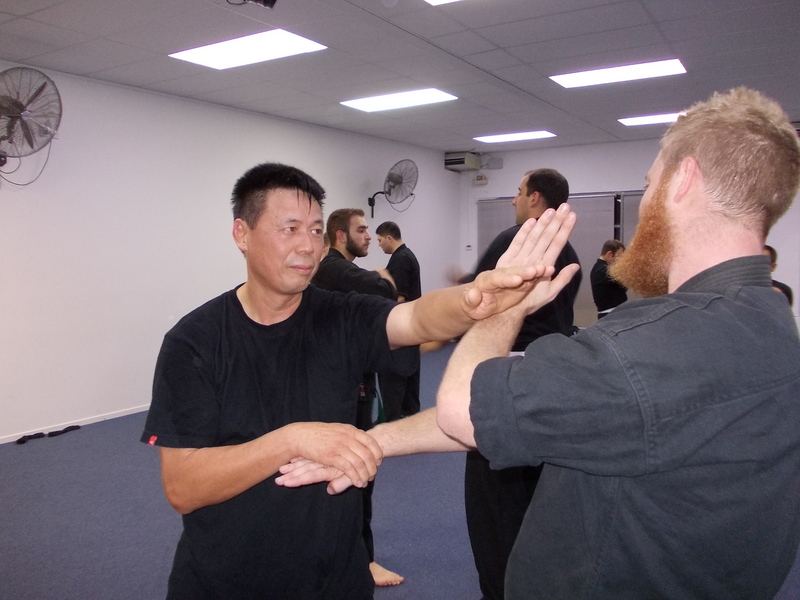 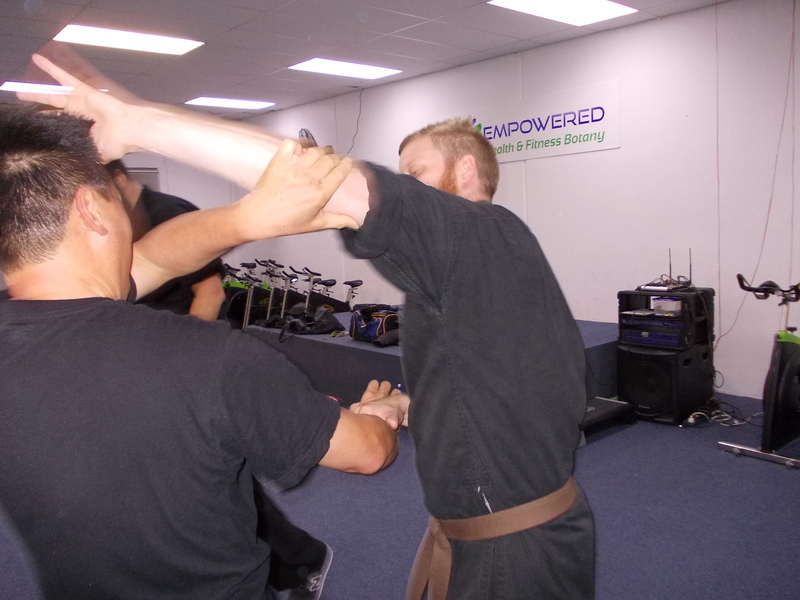 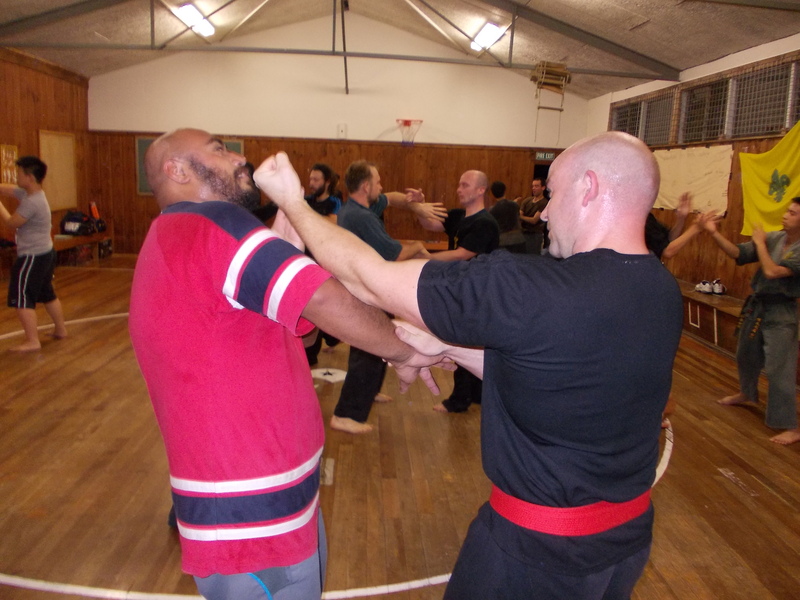 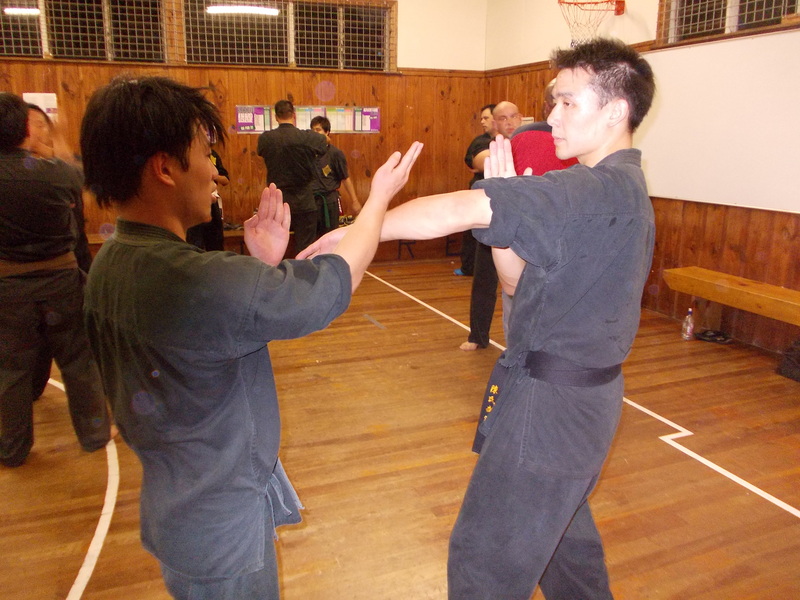 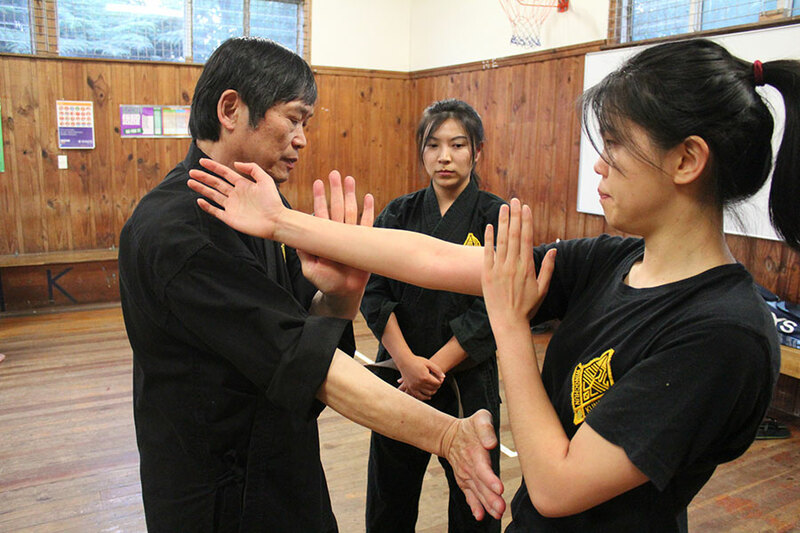 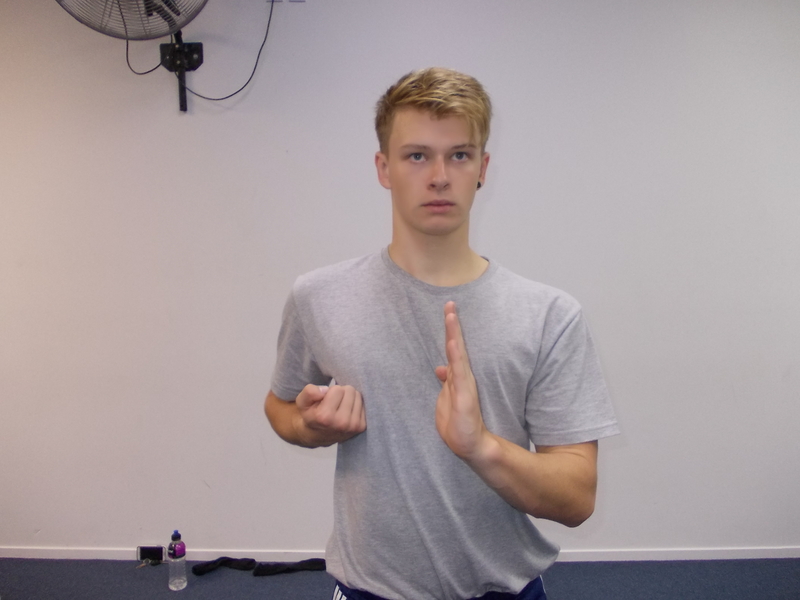 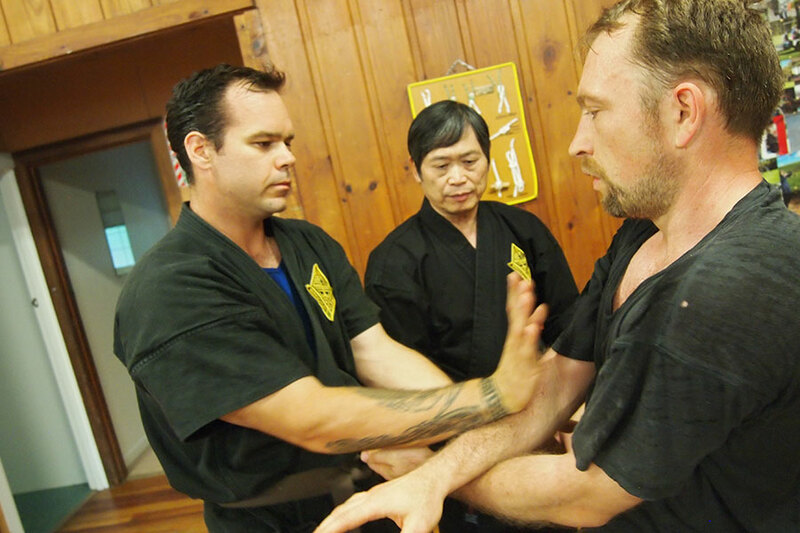 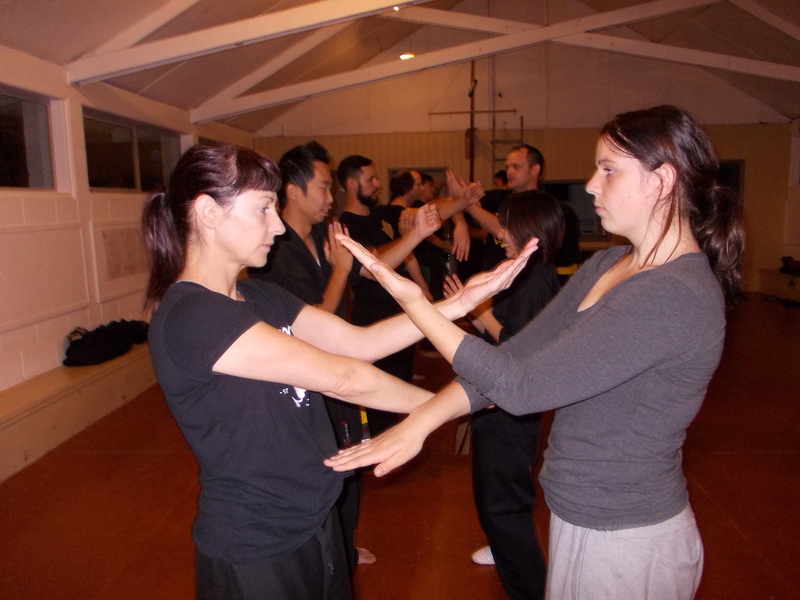 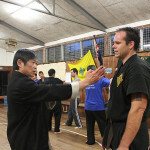 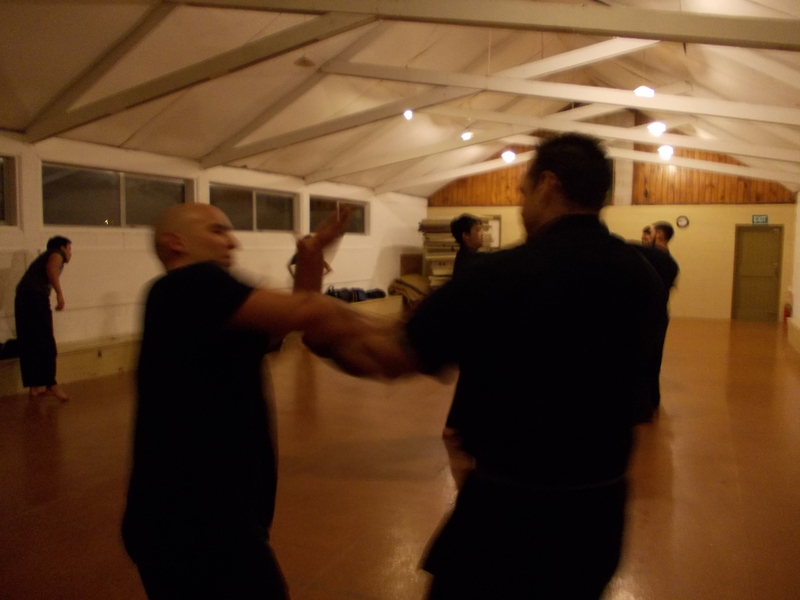 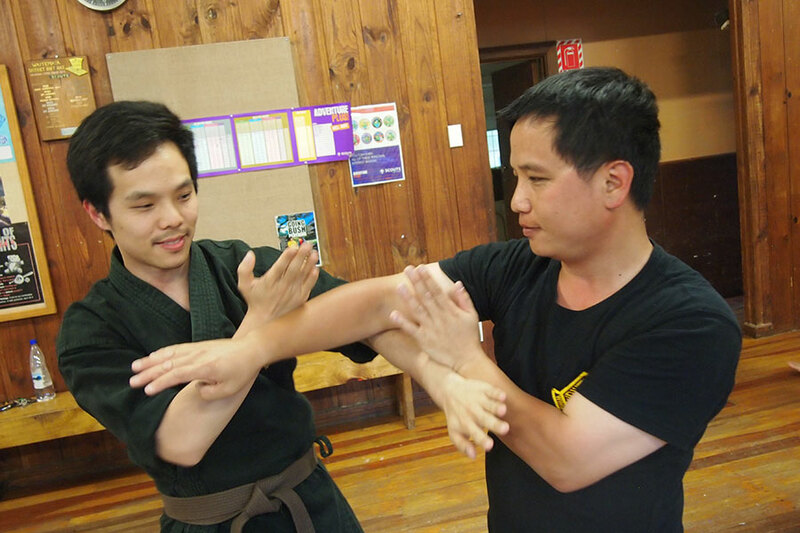 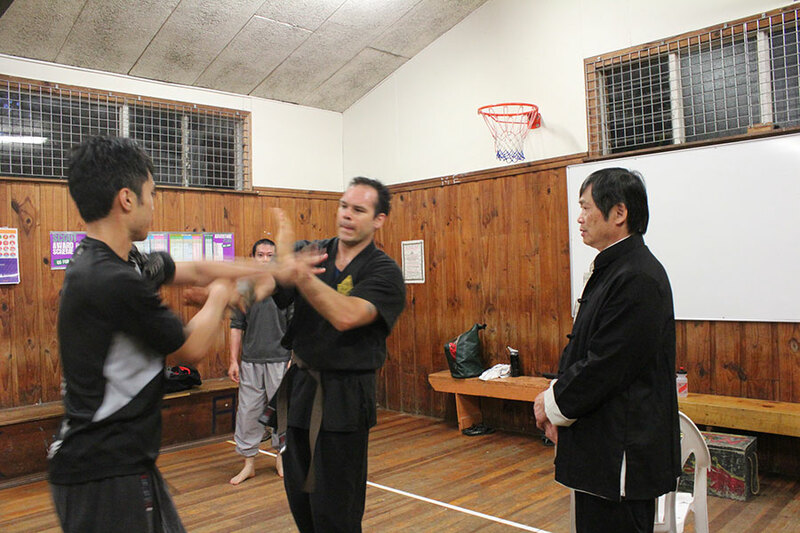 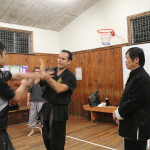 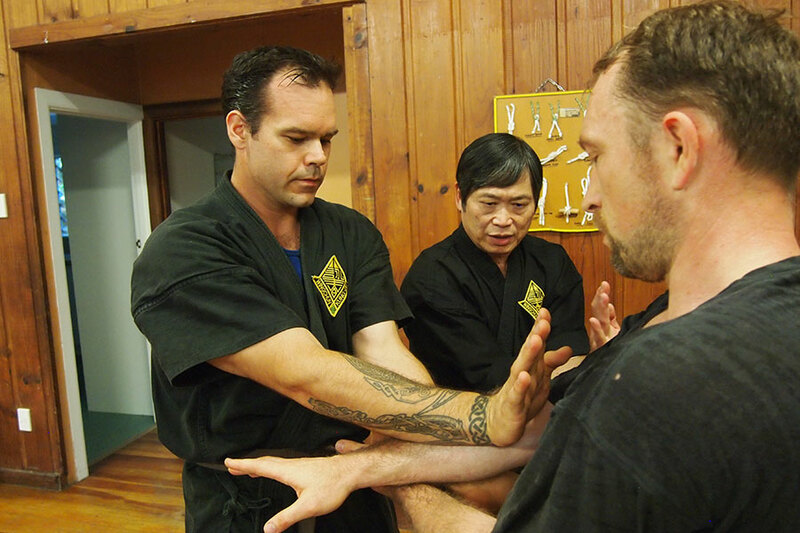 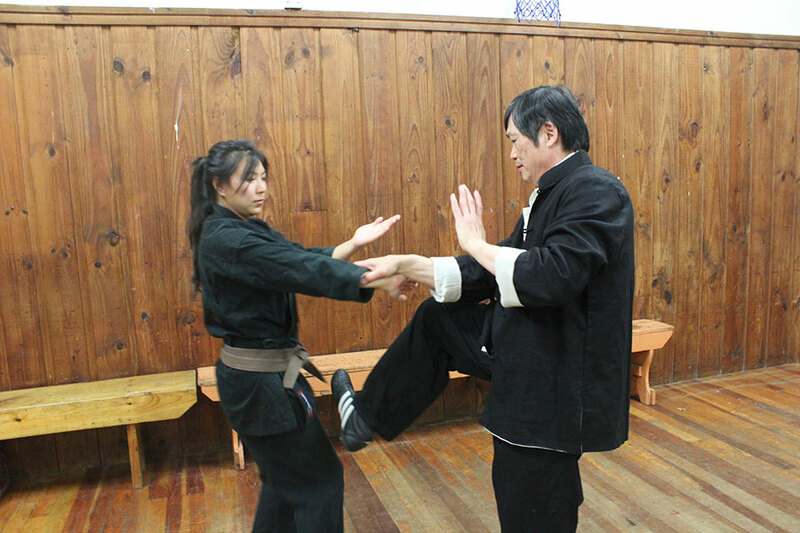 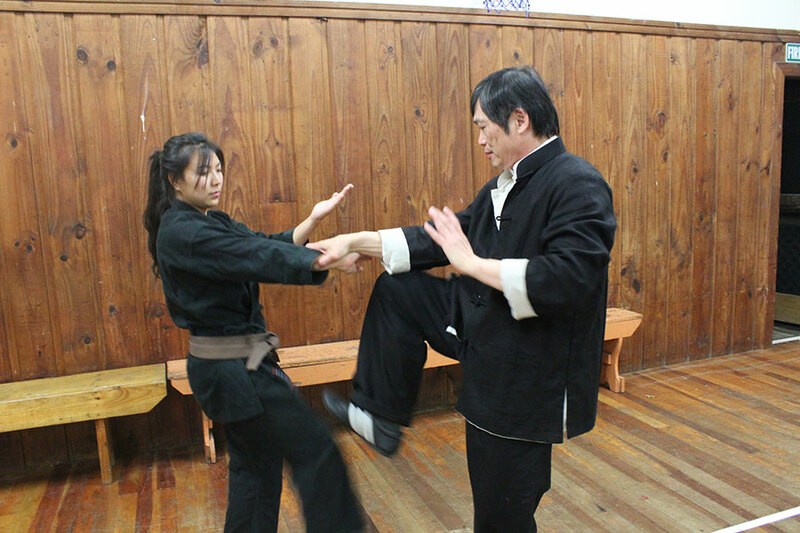 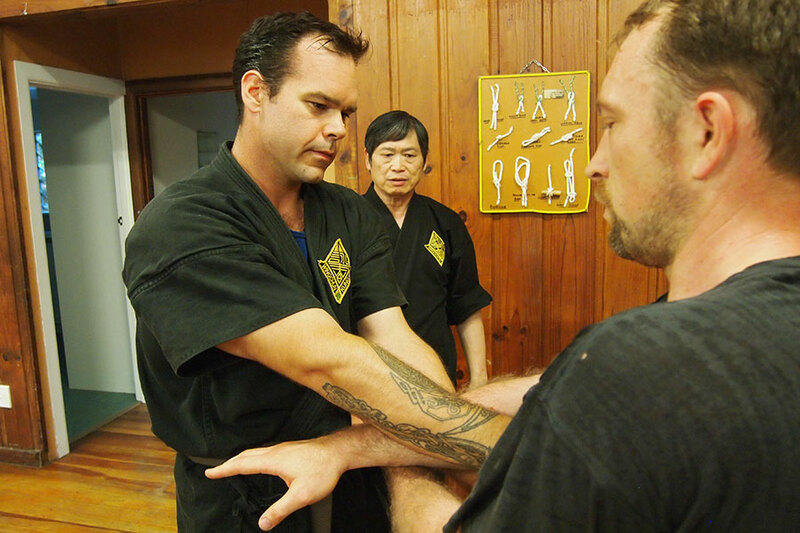 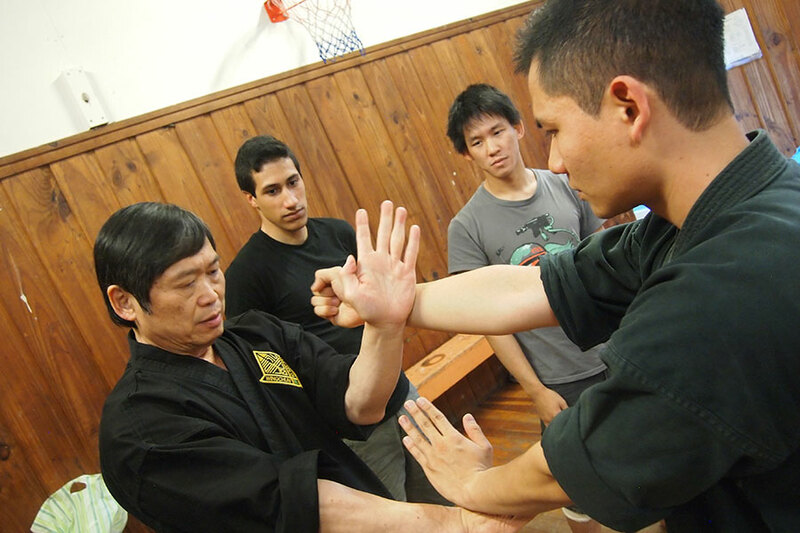 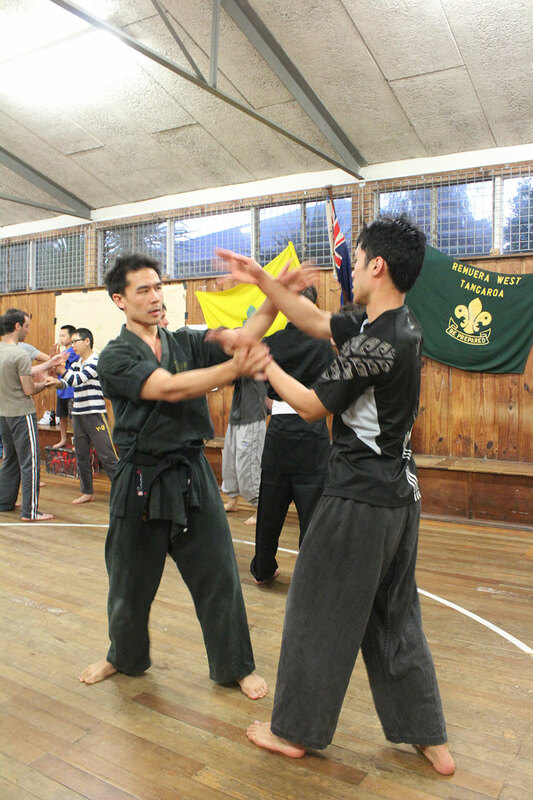 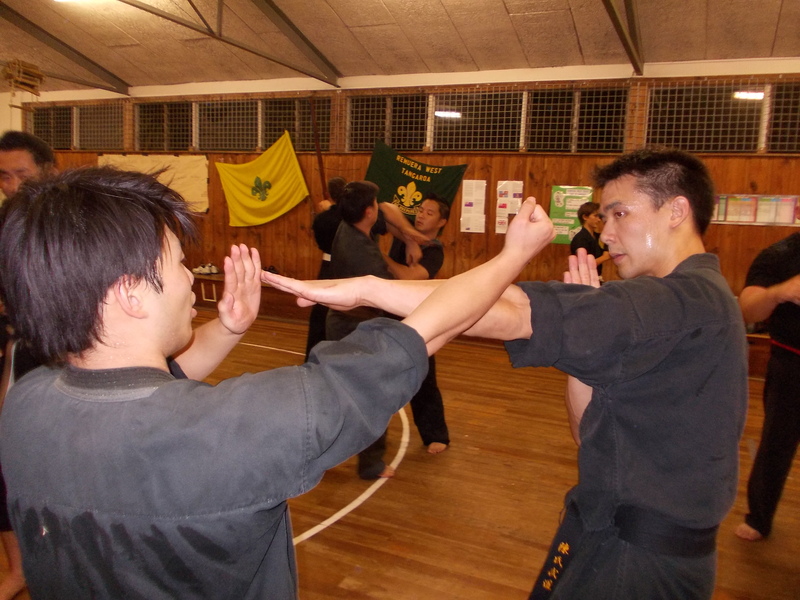 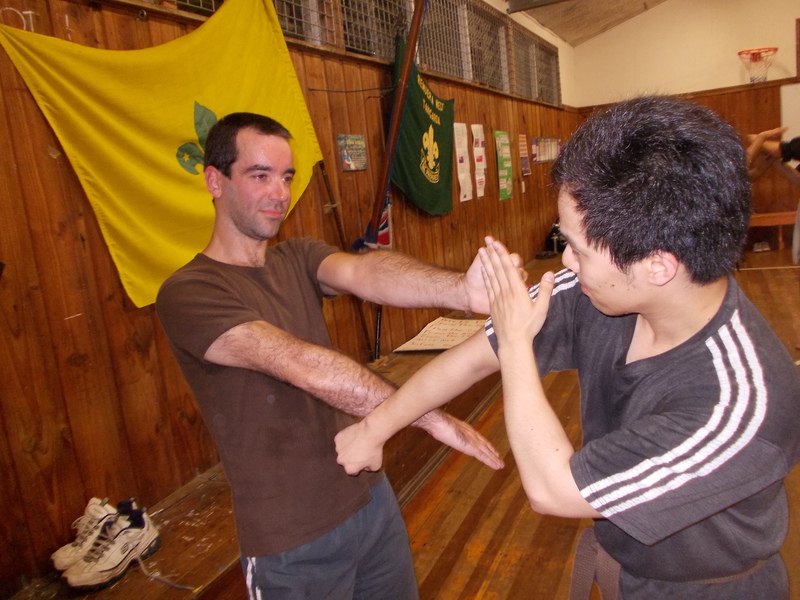 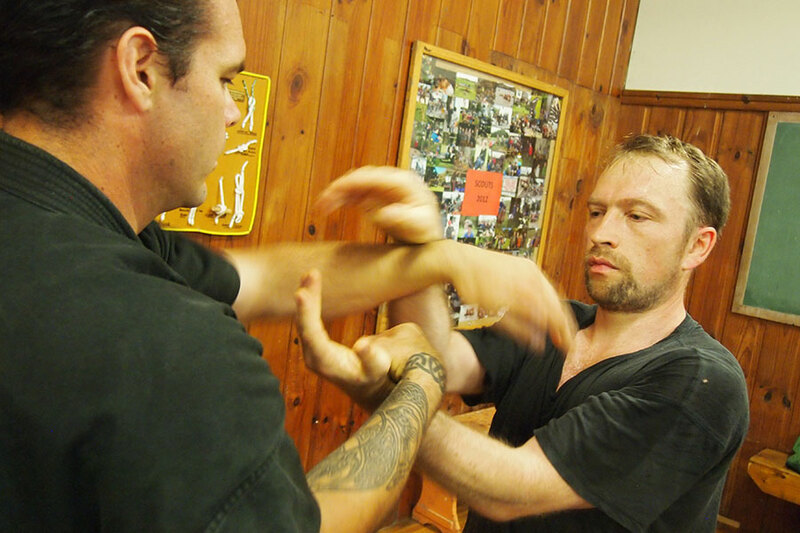 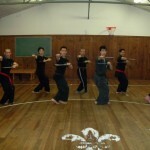 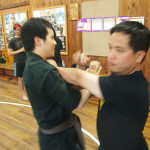 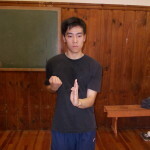 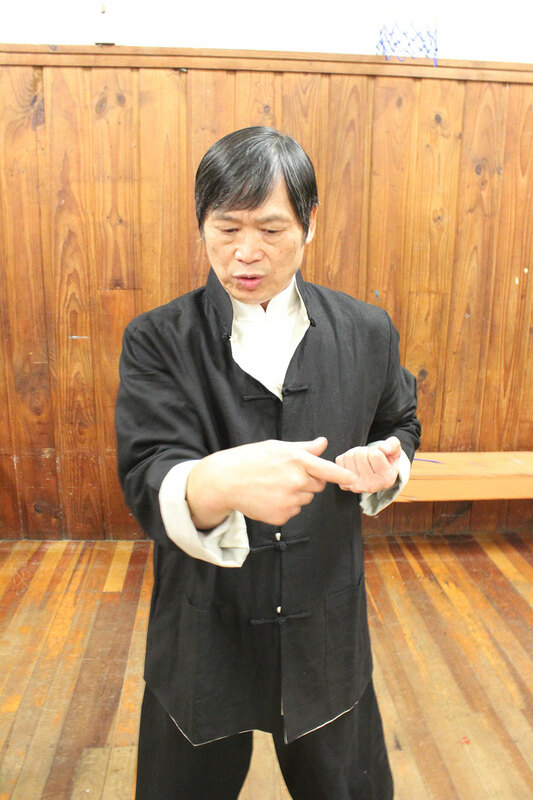 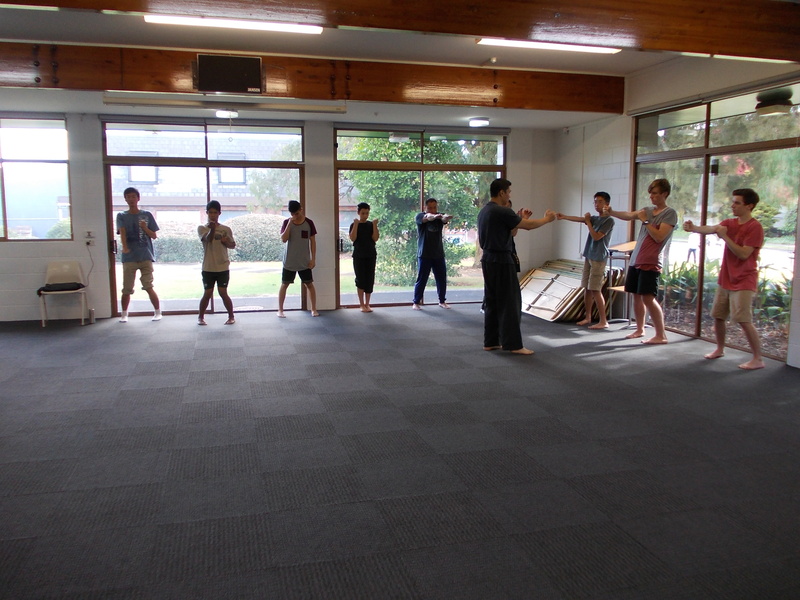 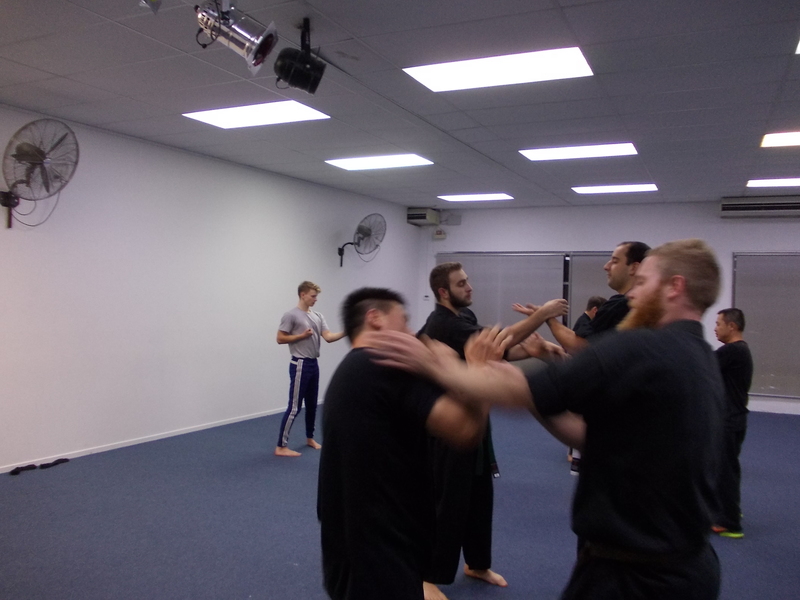 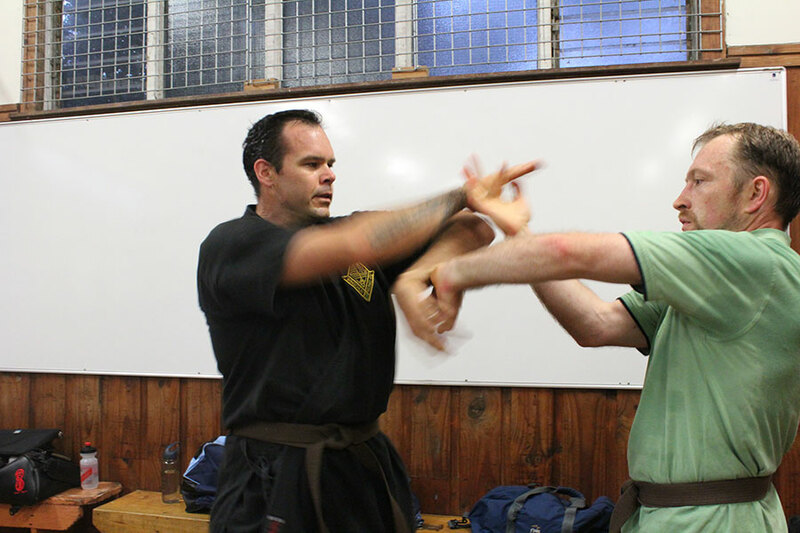 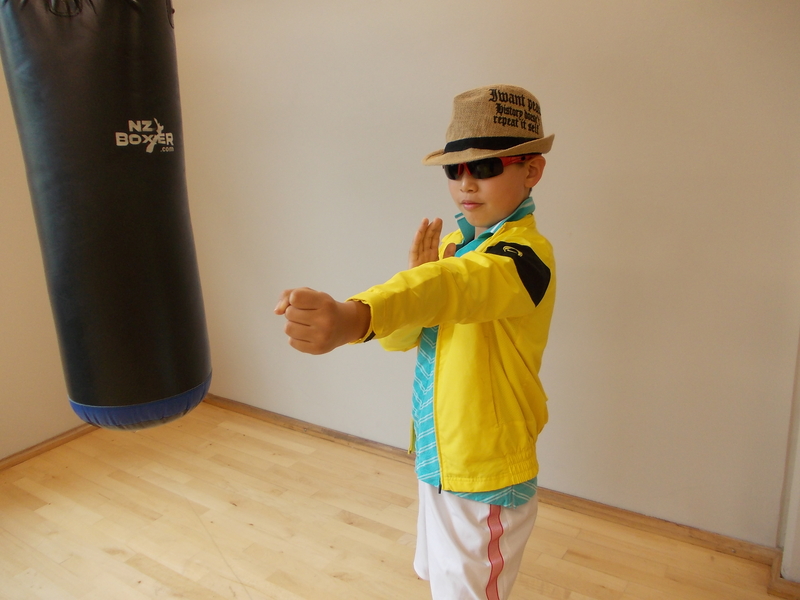 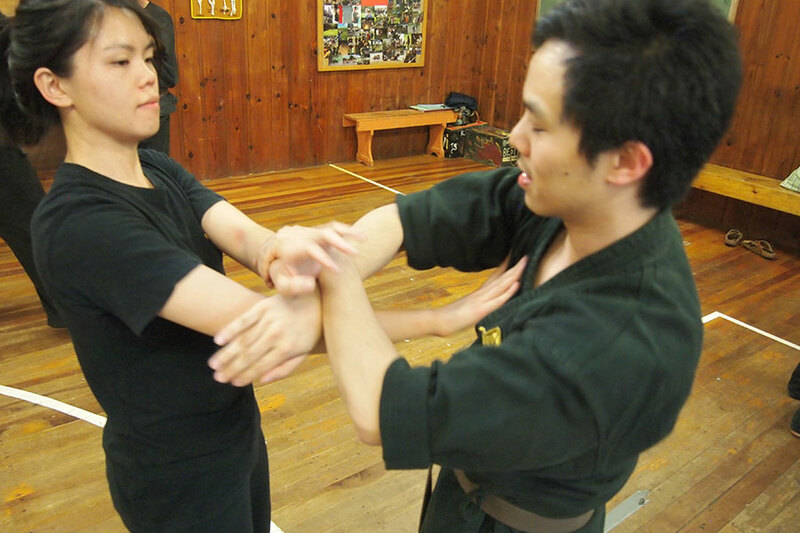 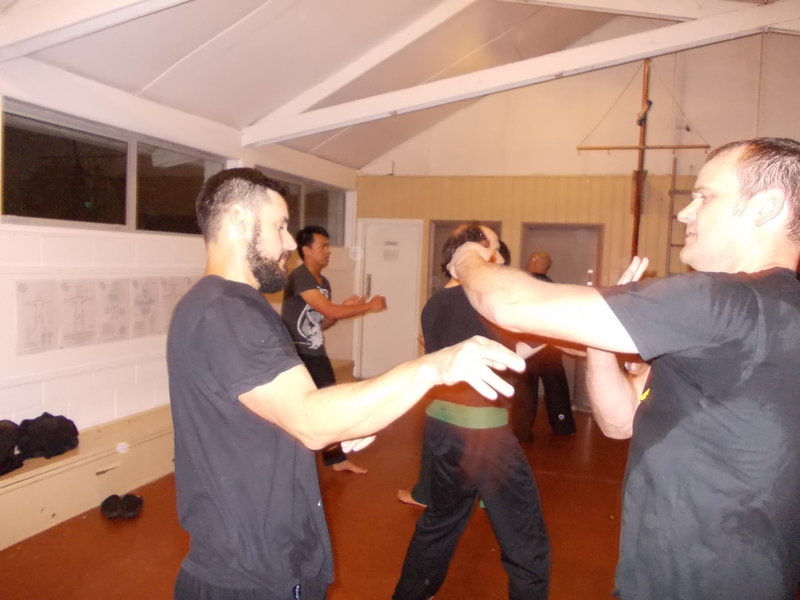 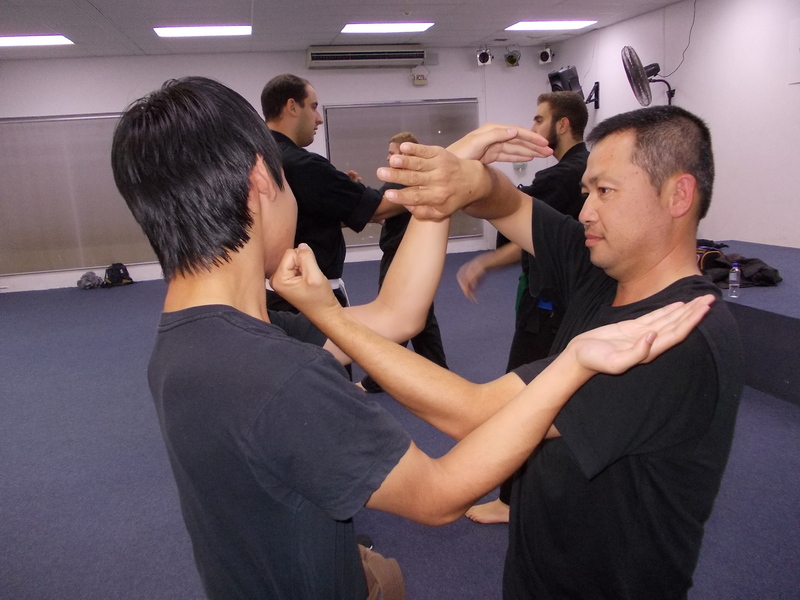 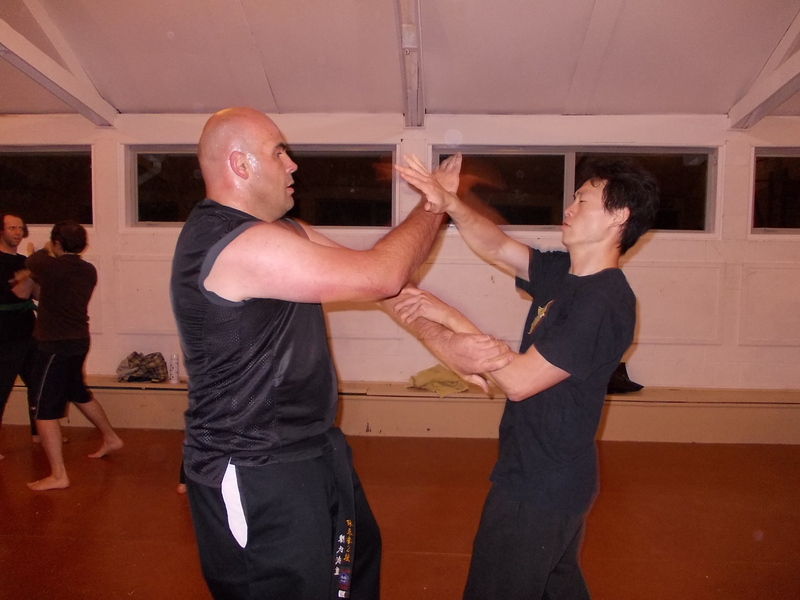 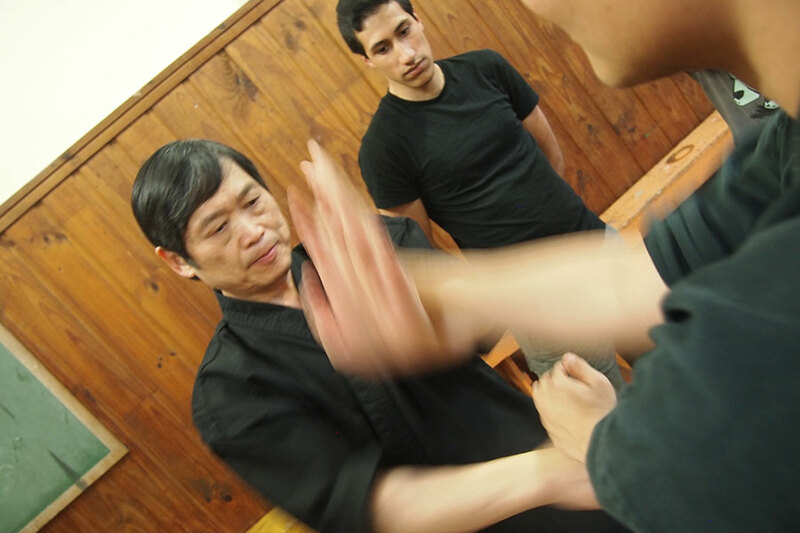 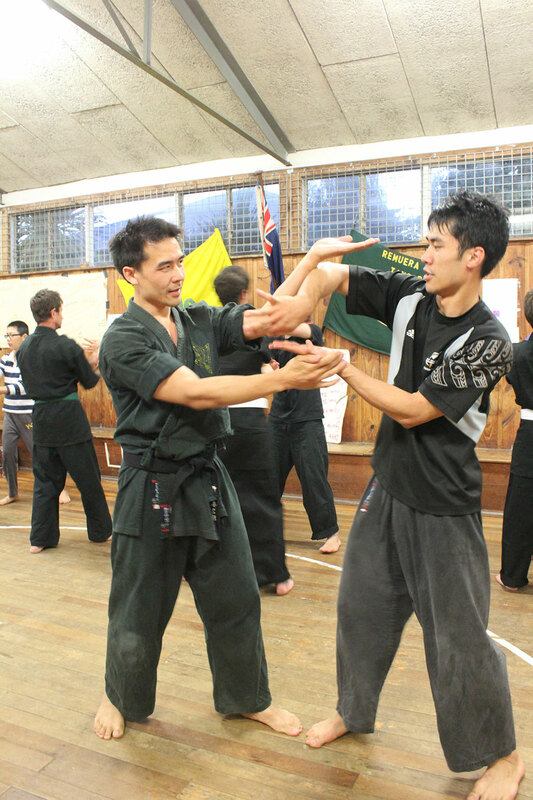 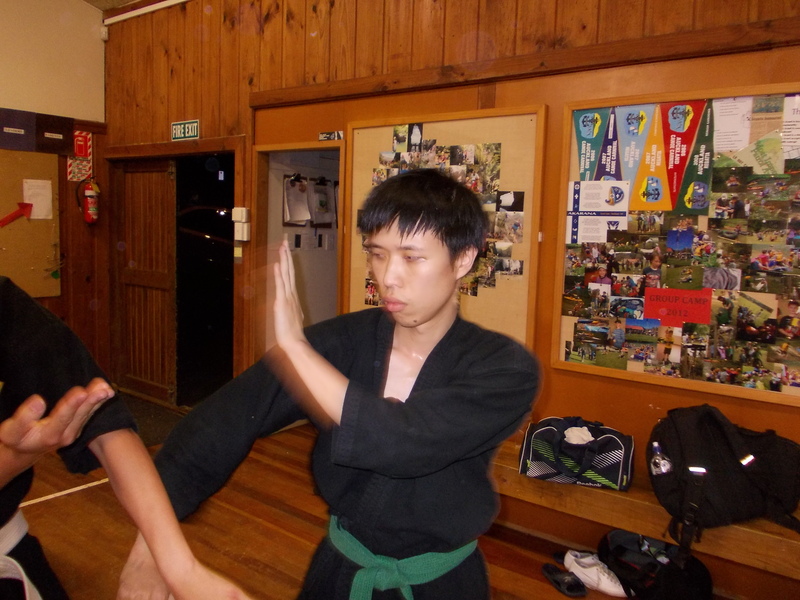 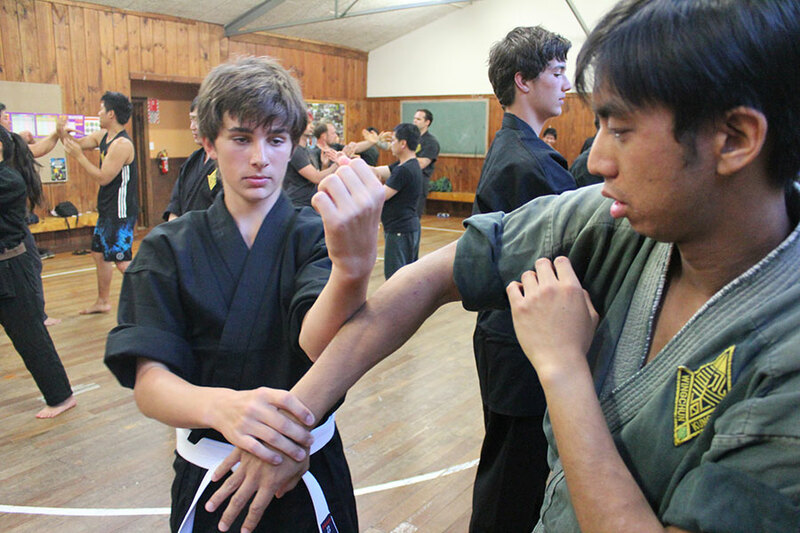 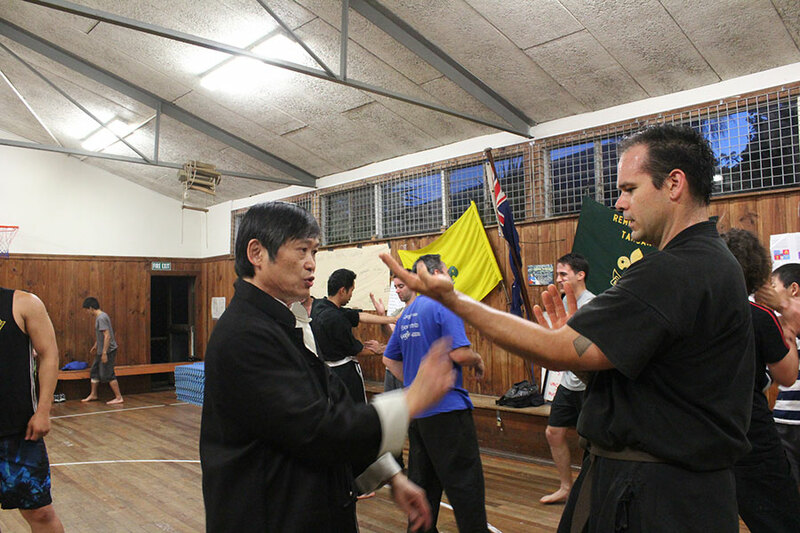 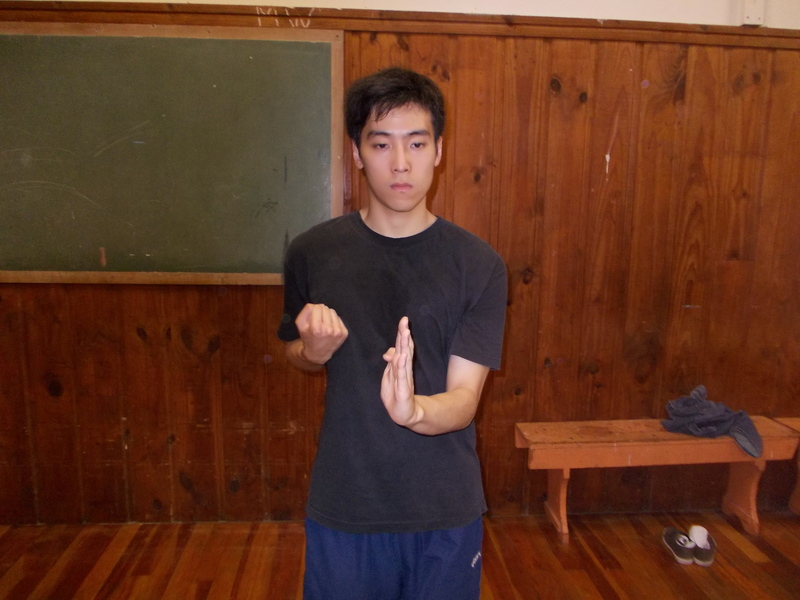 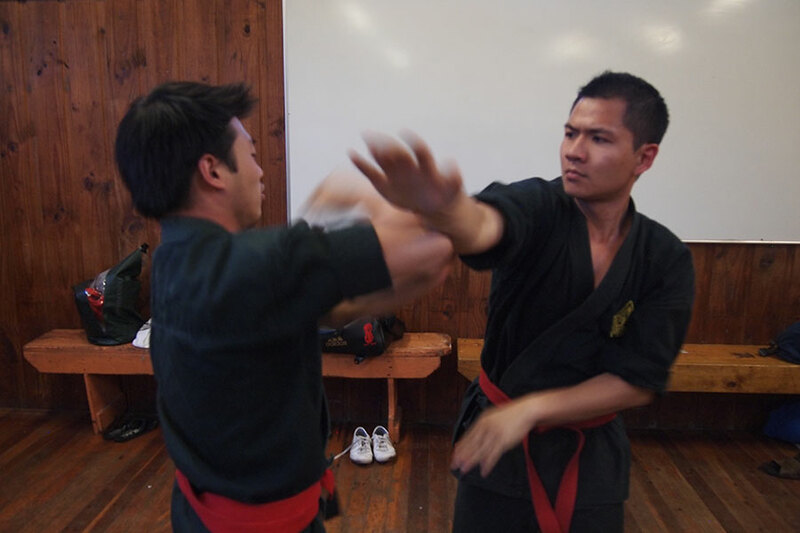 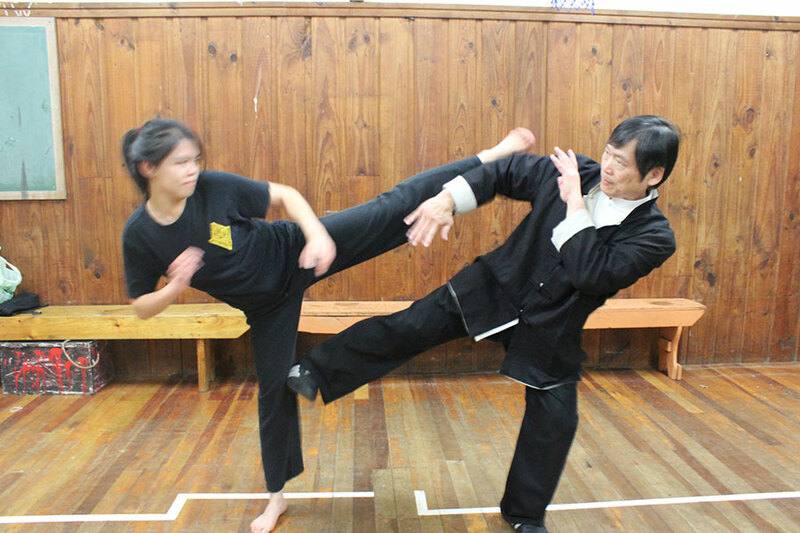 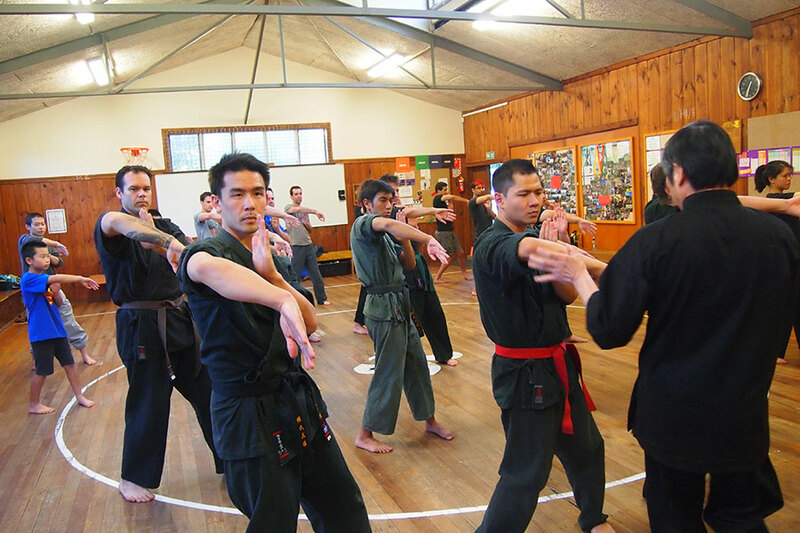 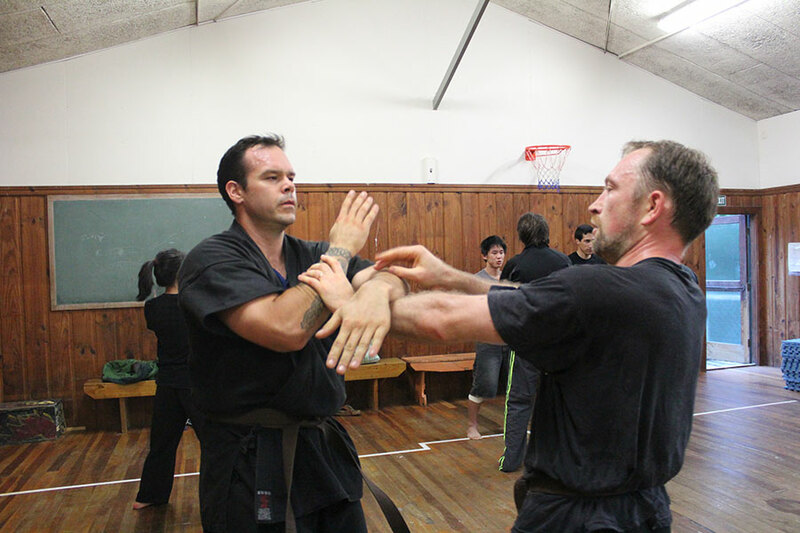 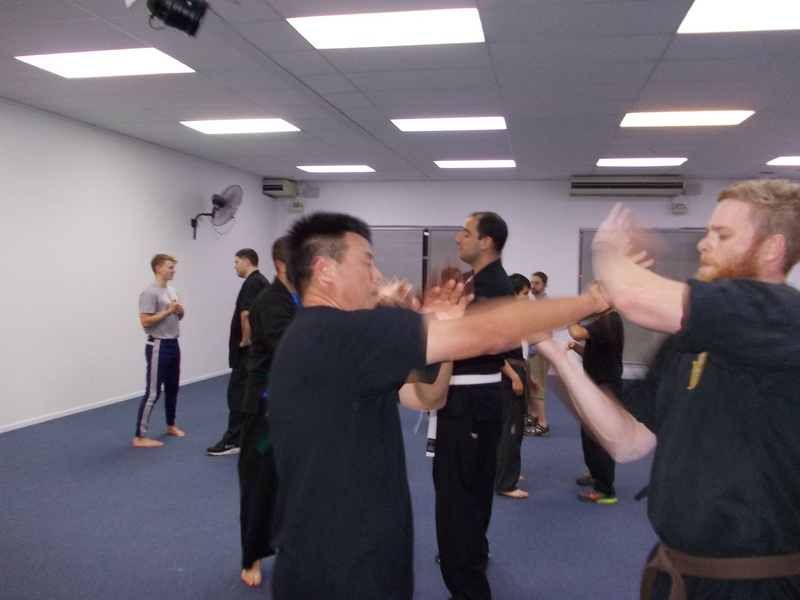 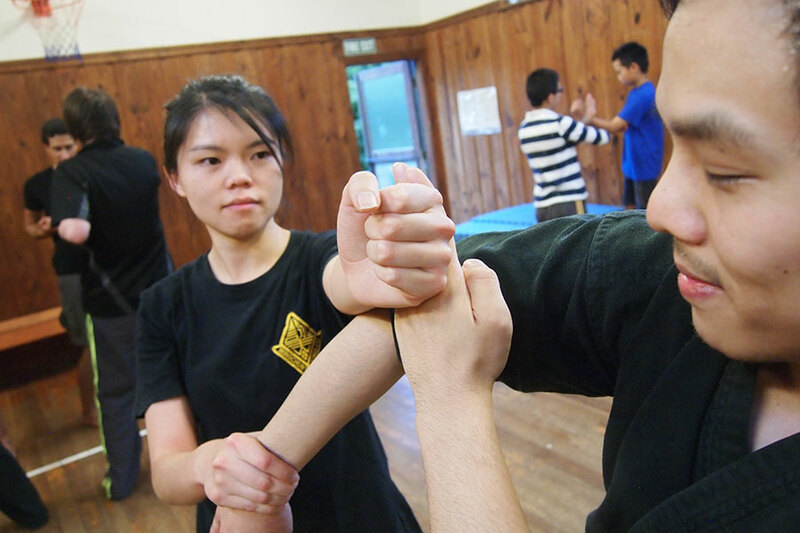 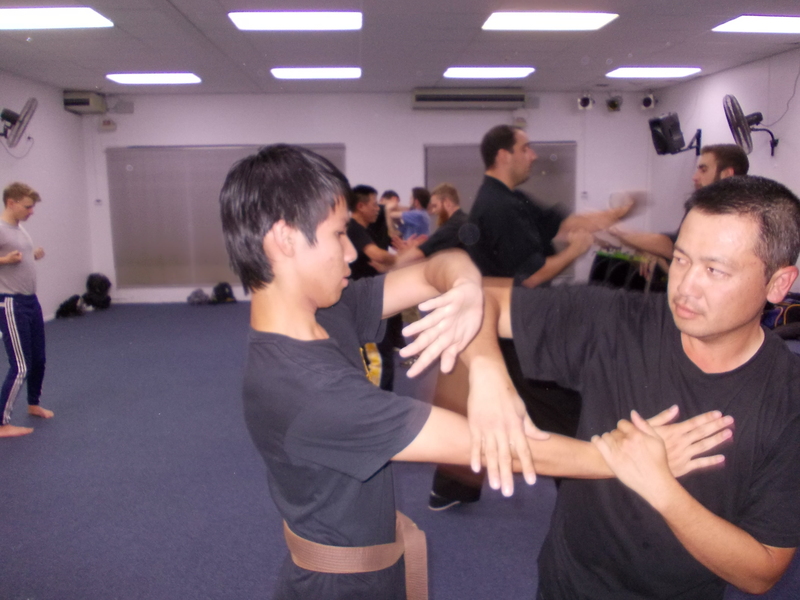 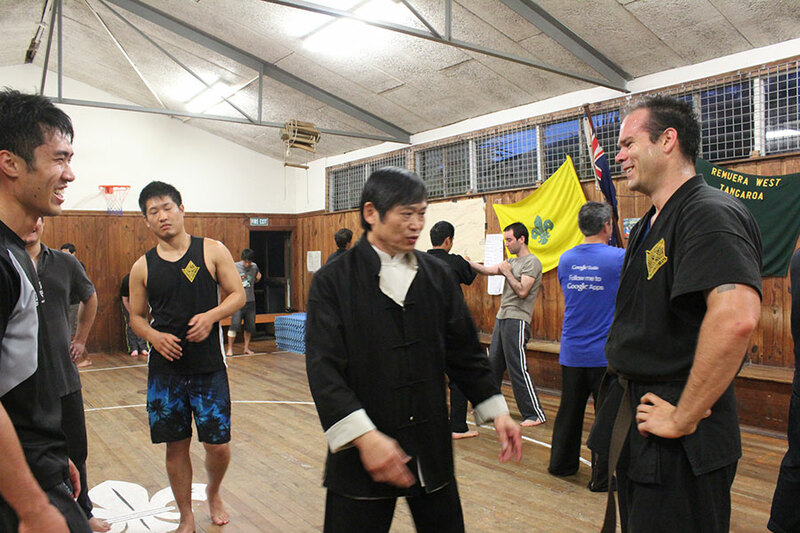 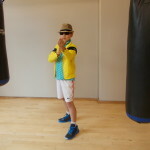 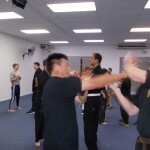 Lo Man Kam style wing chun system – Sifu Bruce Cheng instructs in Auckland, New Zealand.